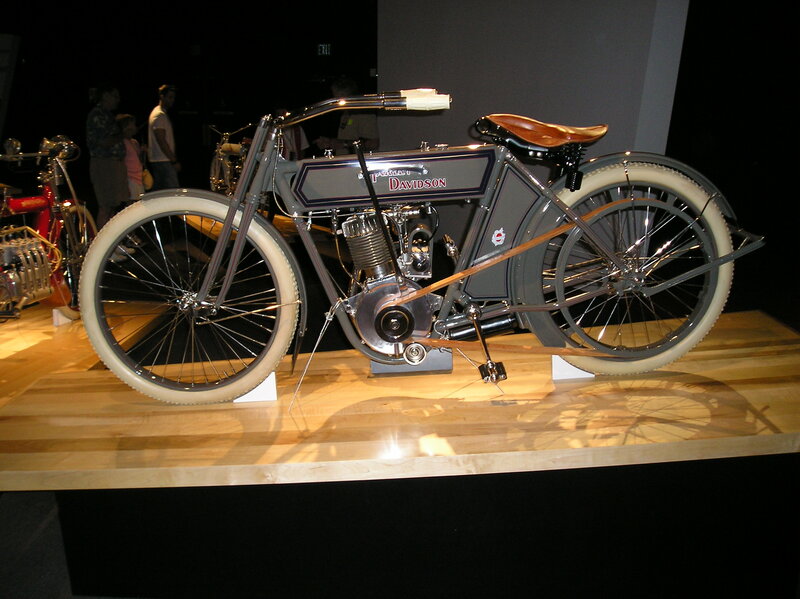 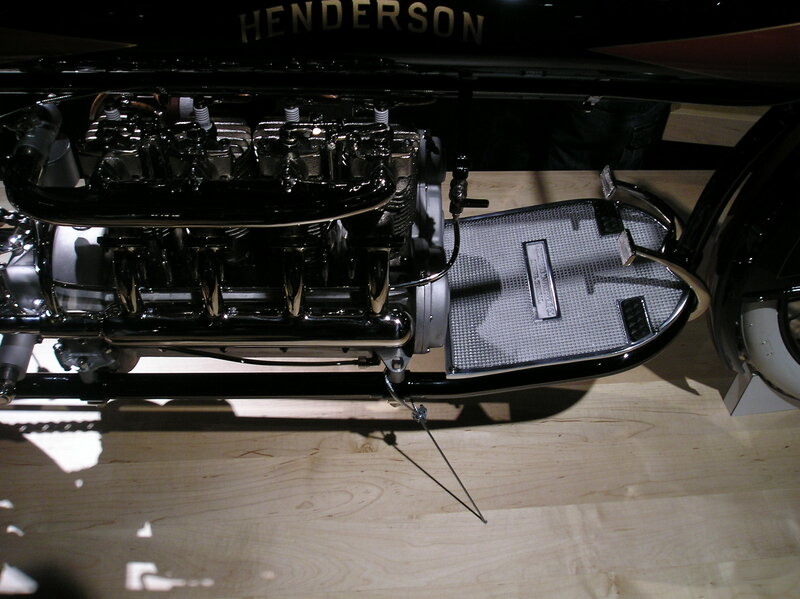 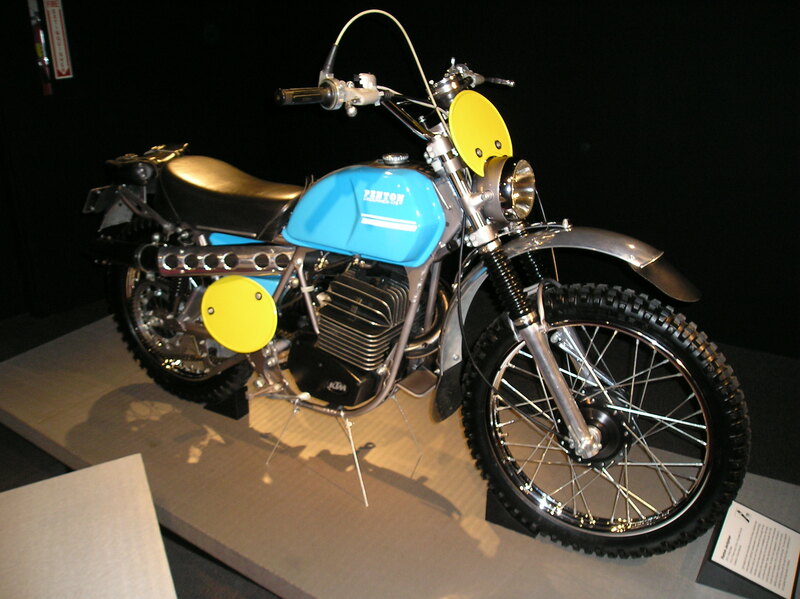 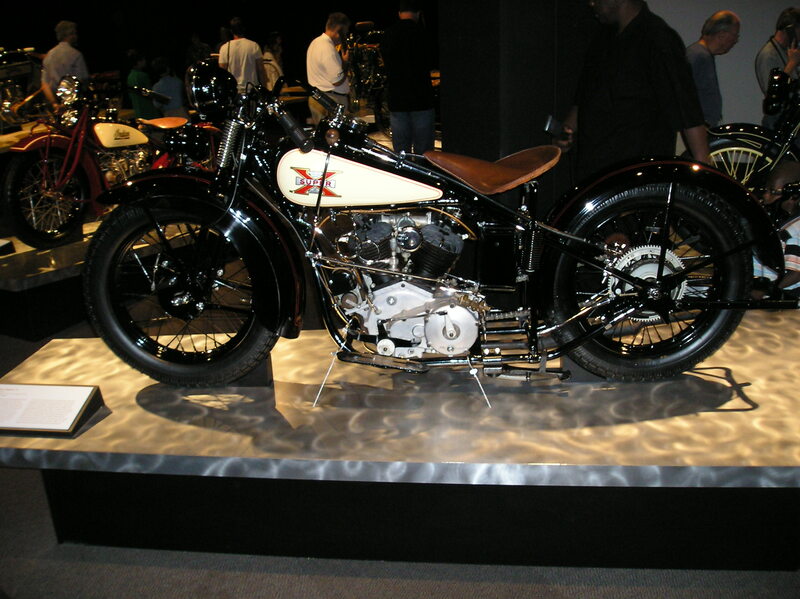 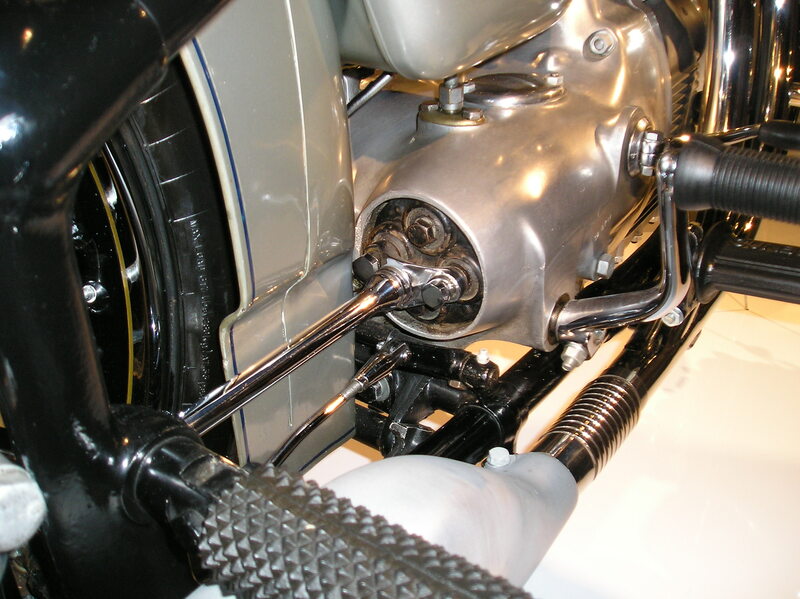 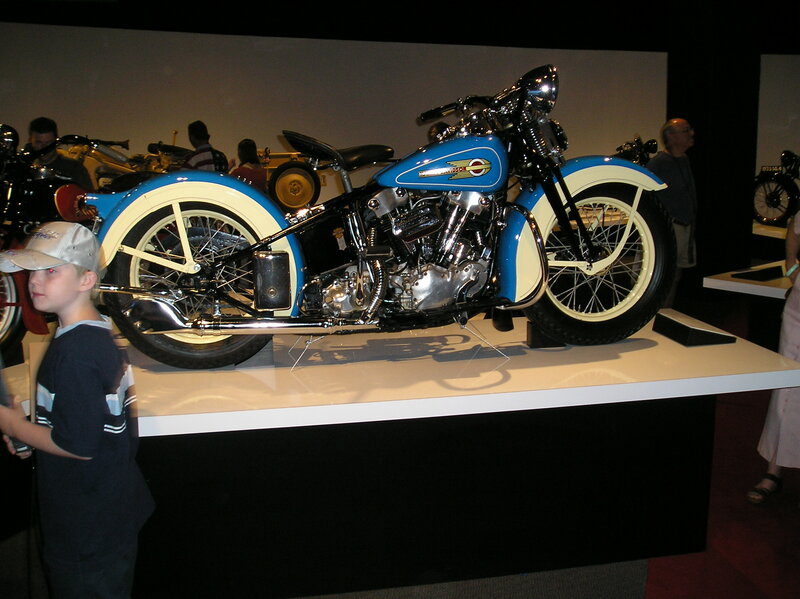 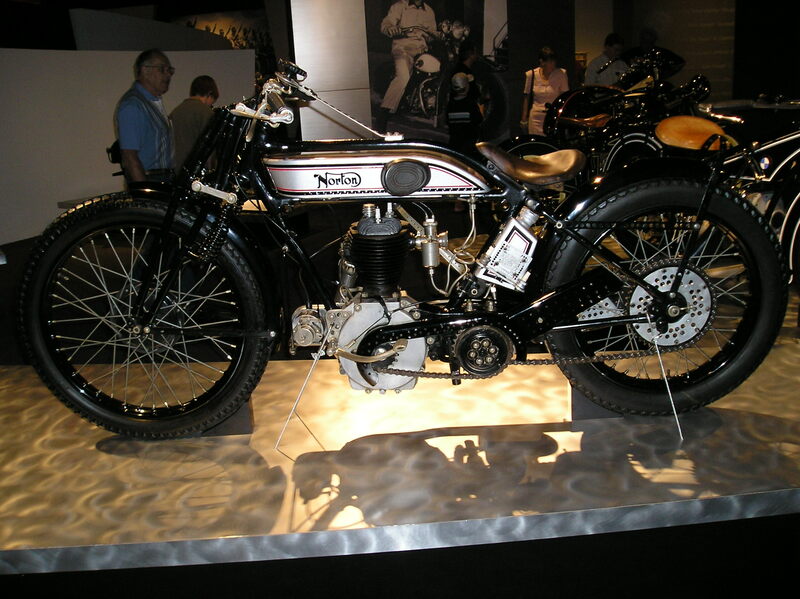 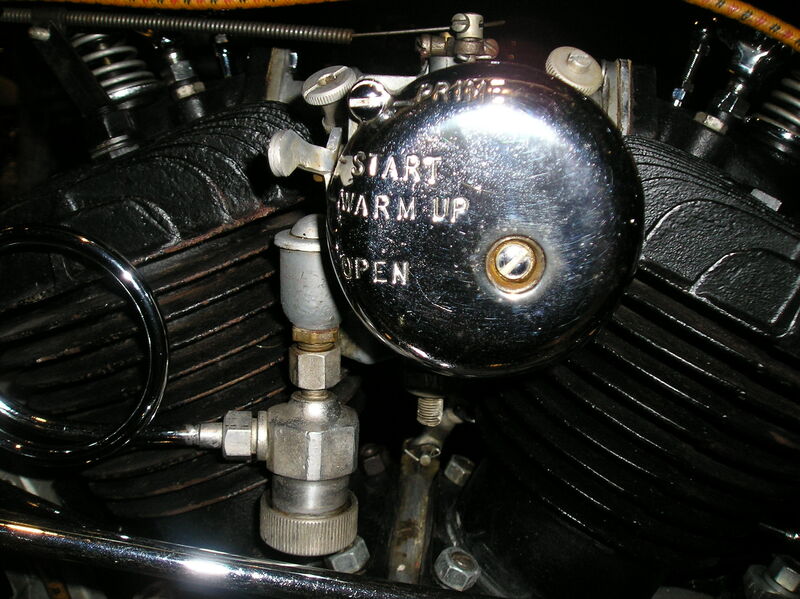 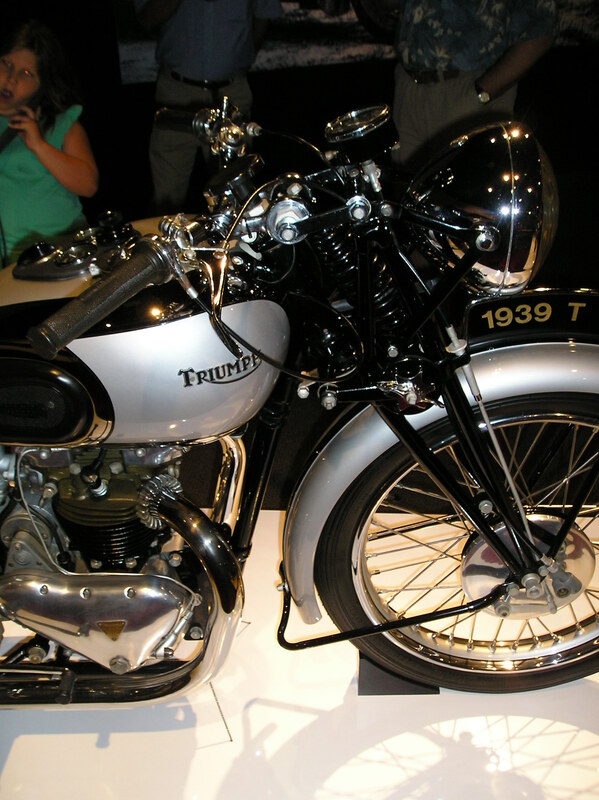 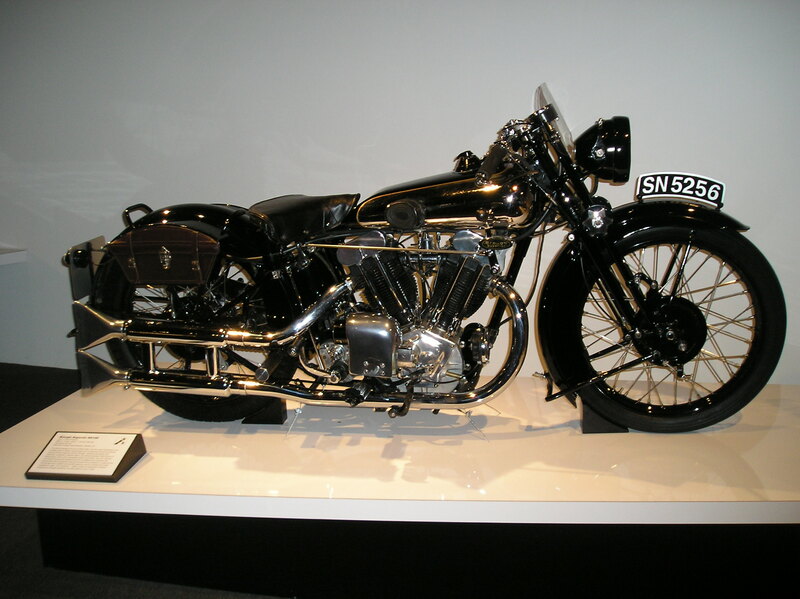 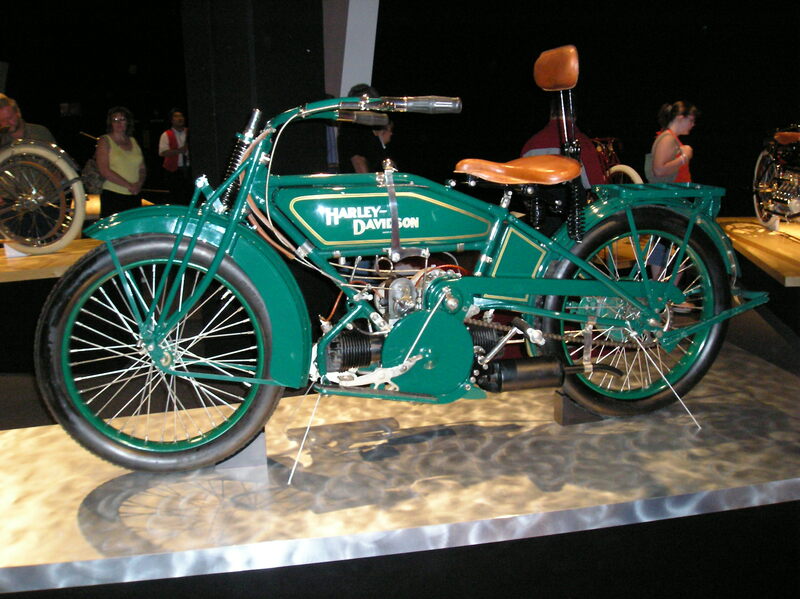 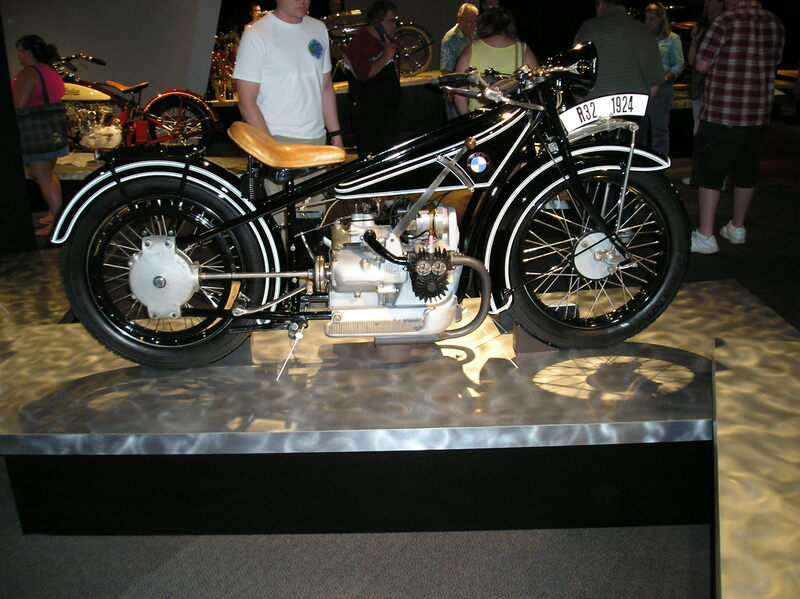 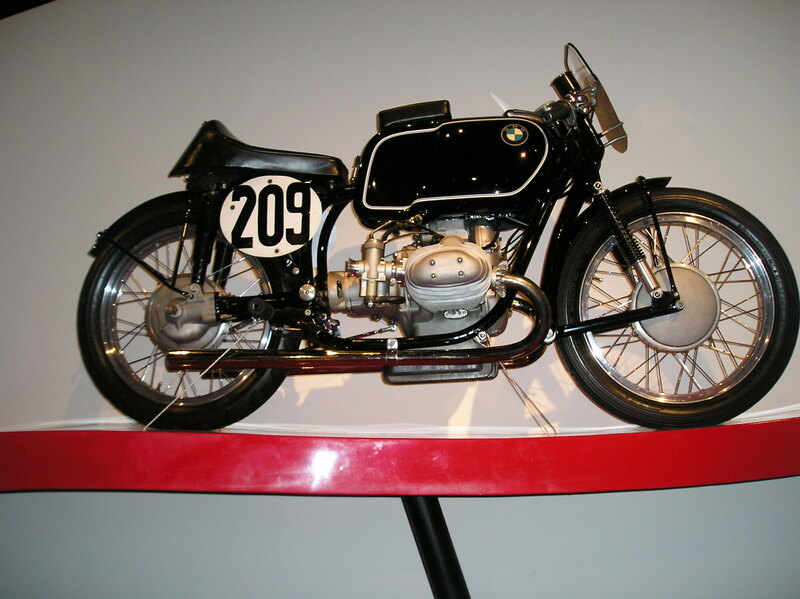 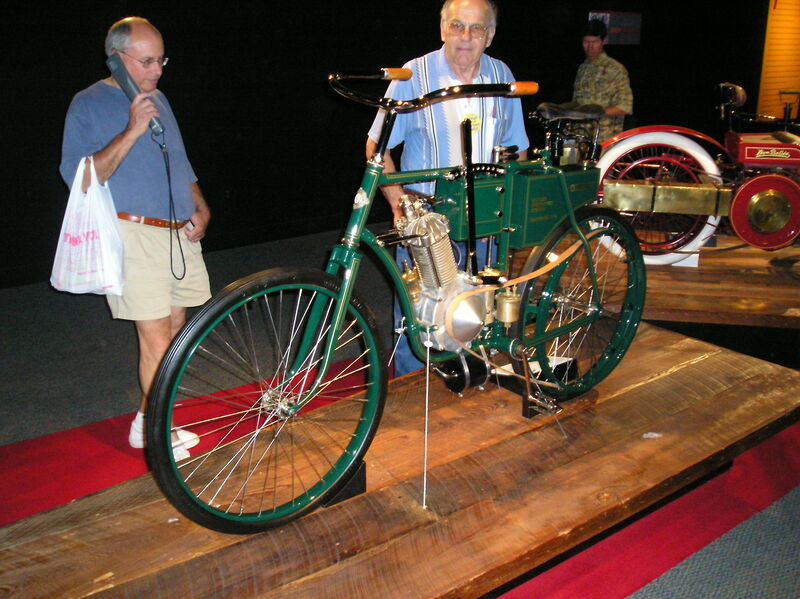 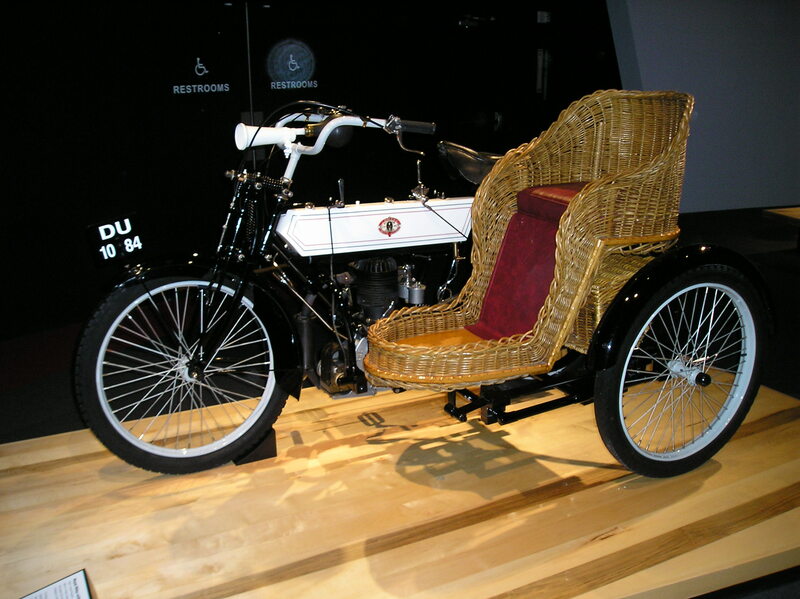 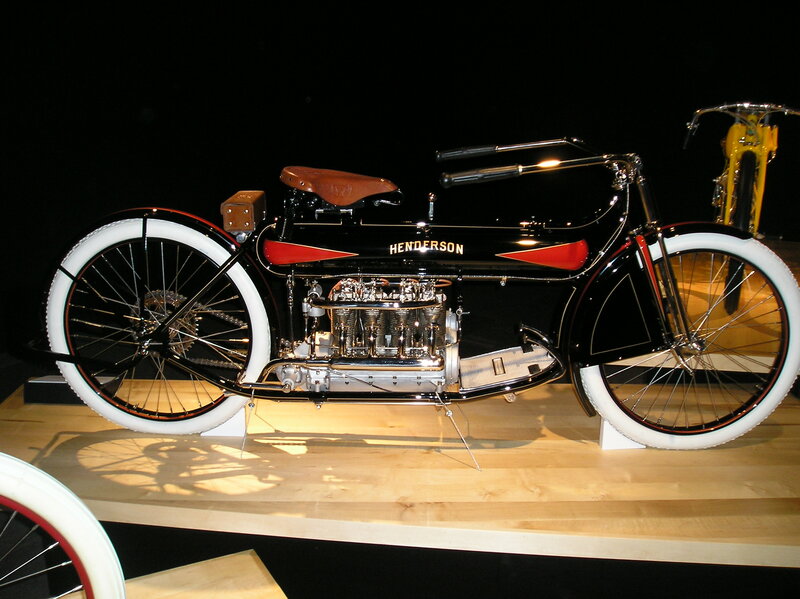 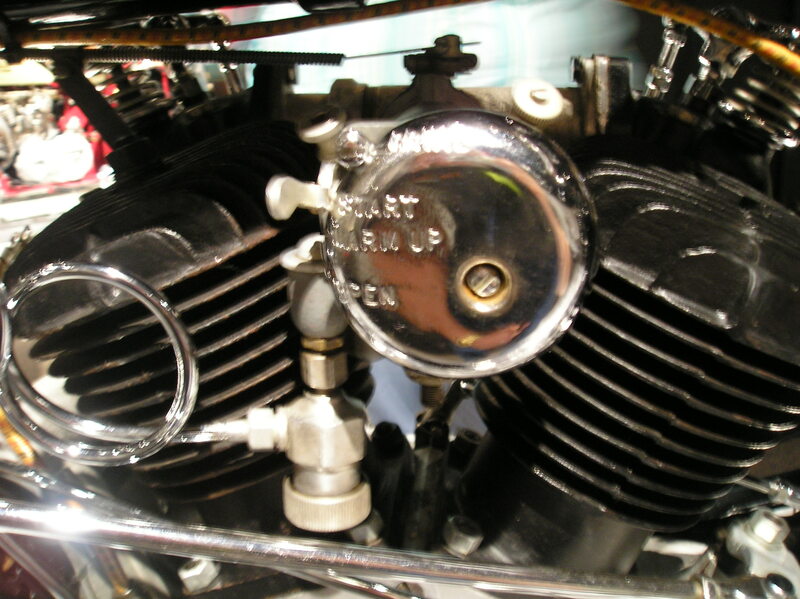 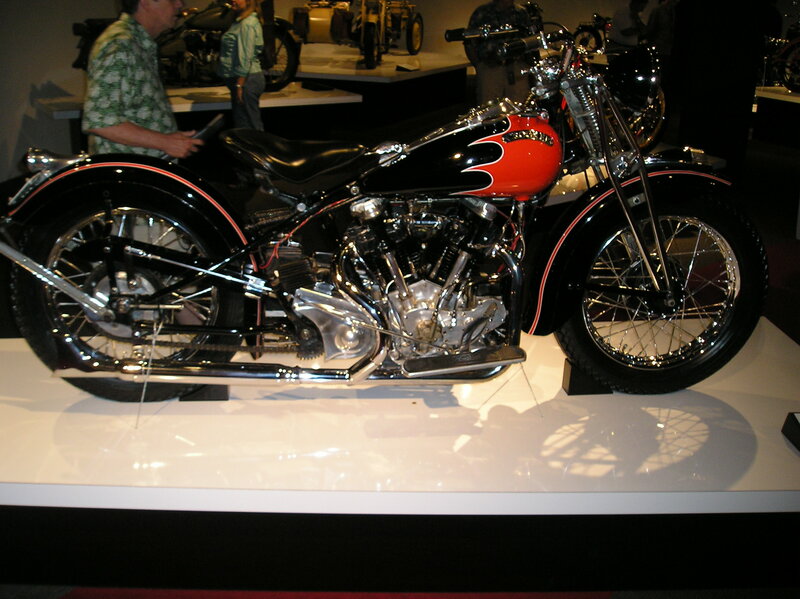 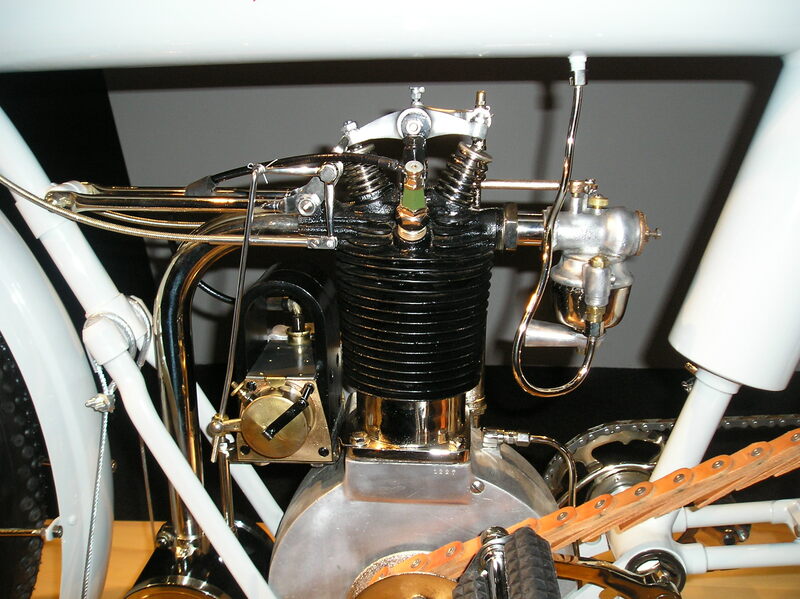 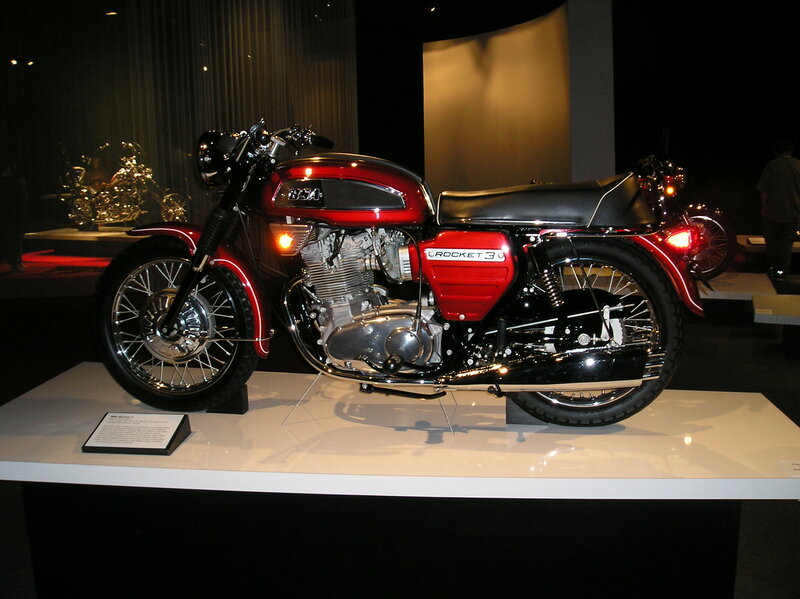 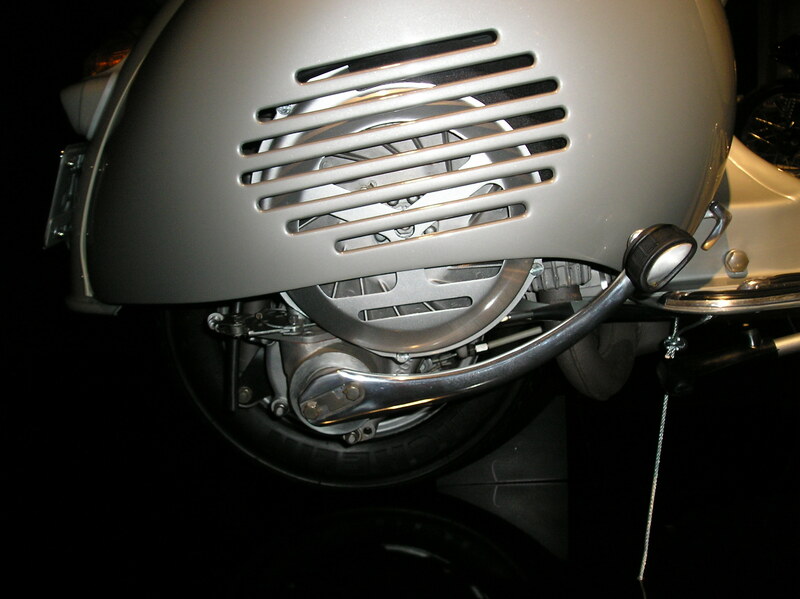 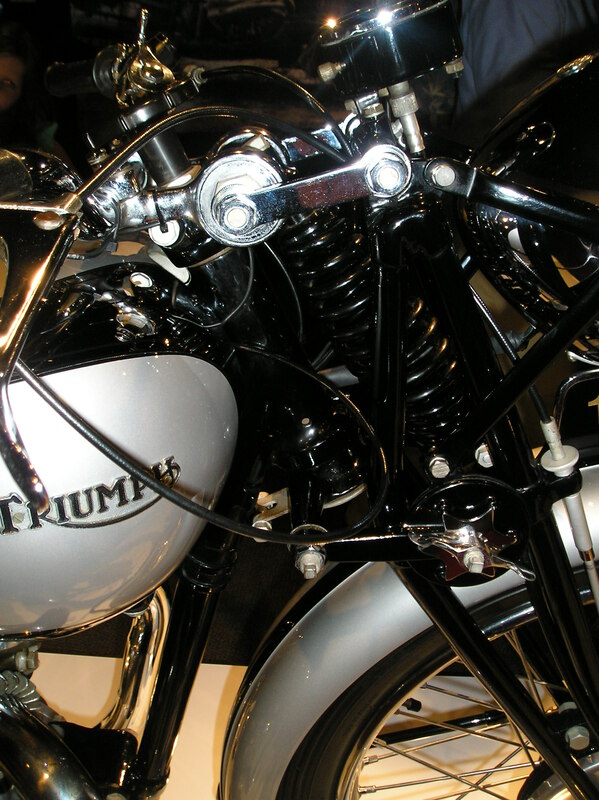 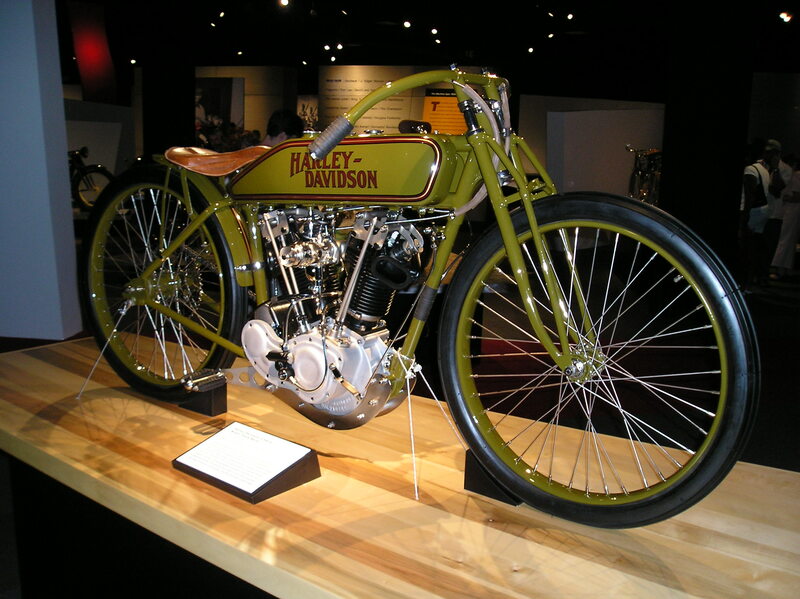 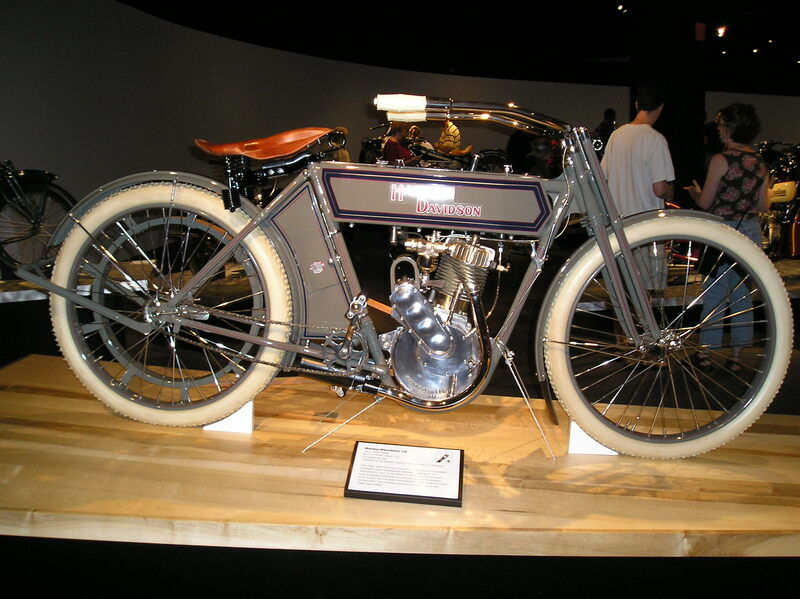 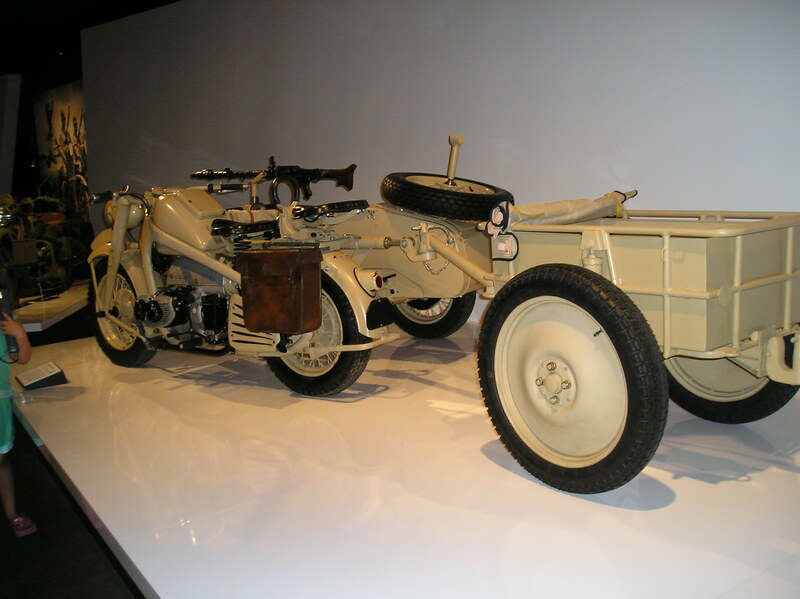 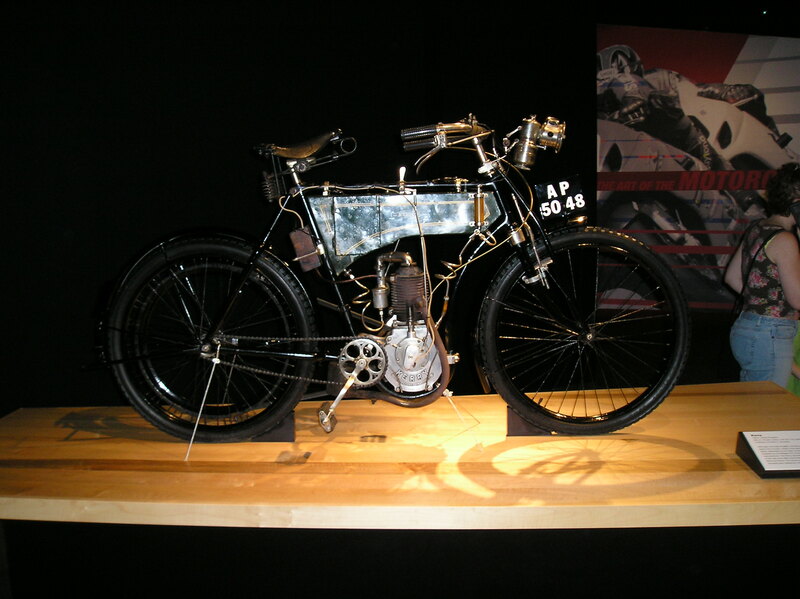 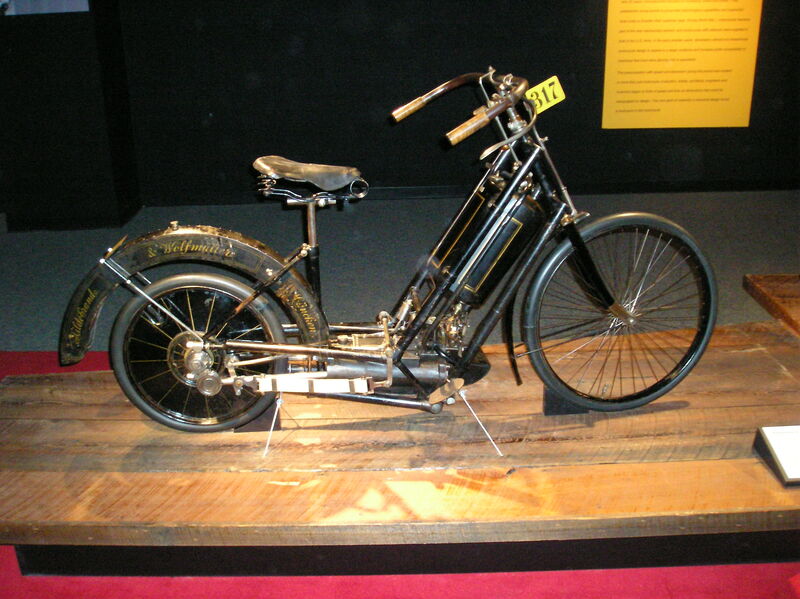 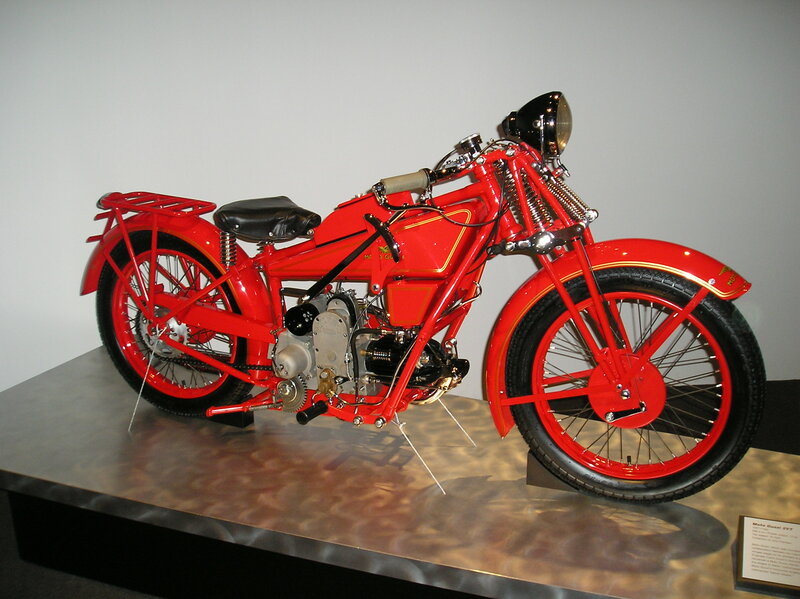 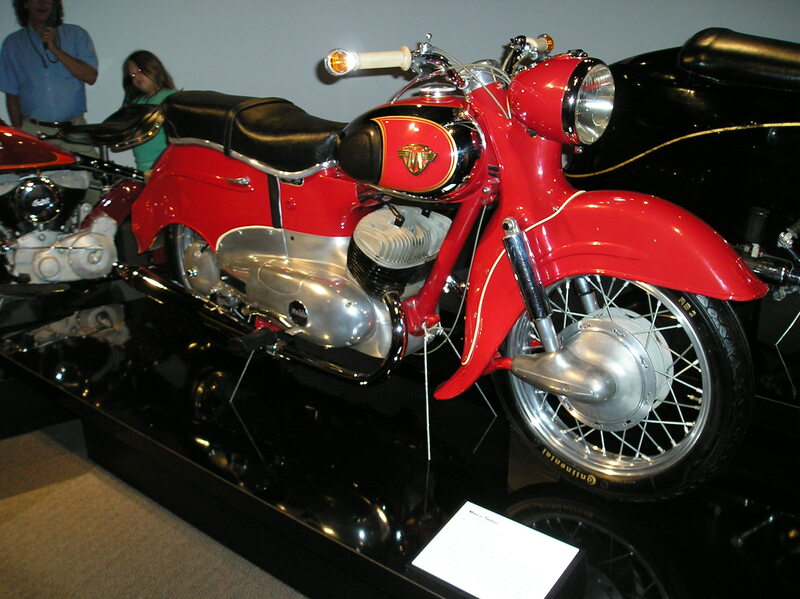 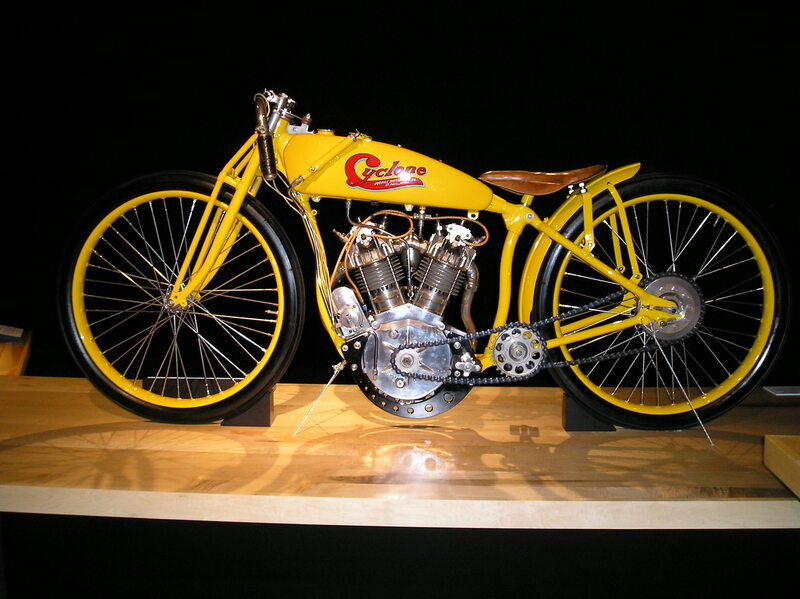 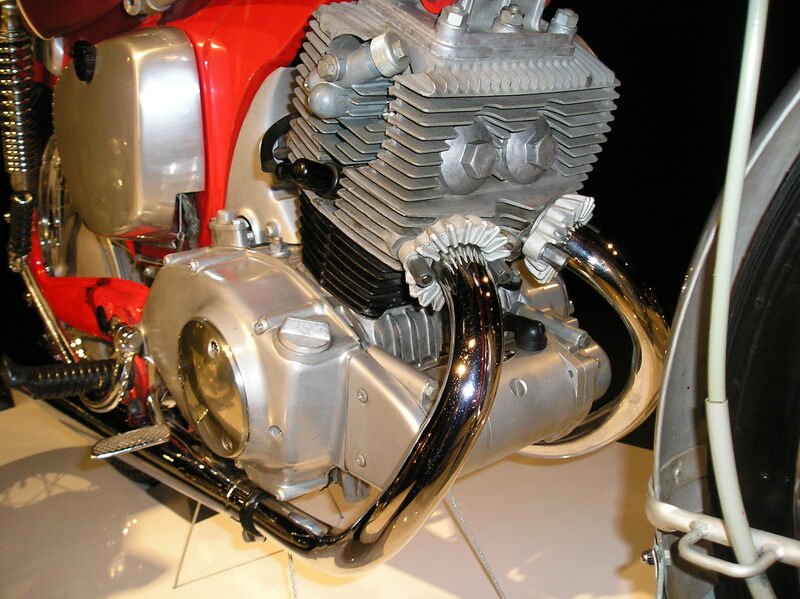 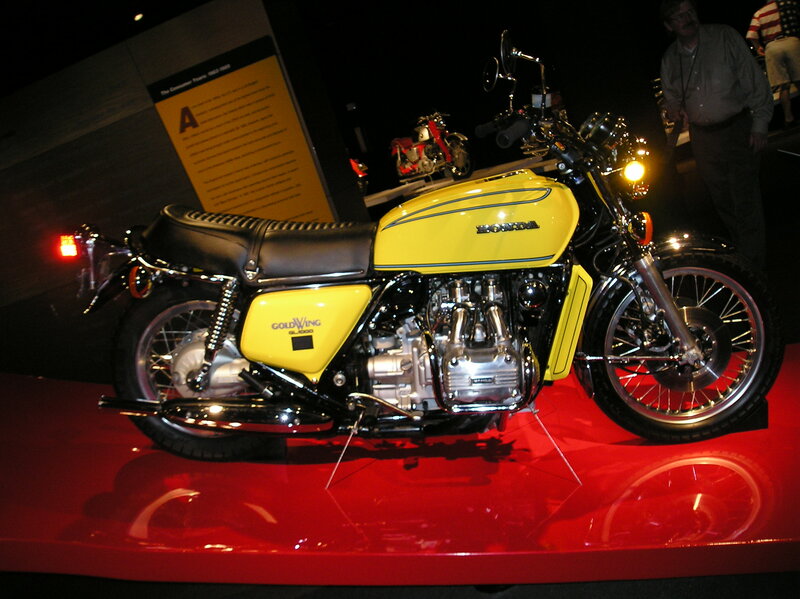 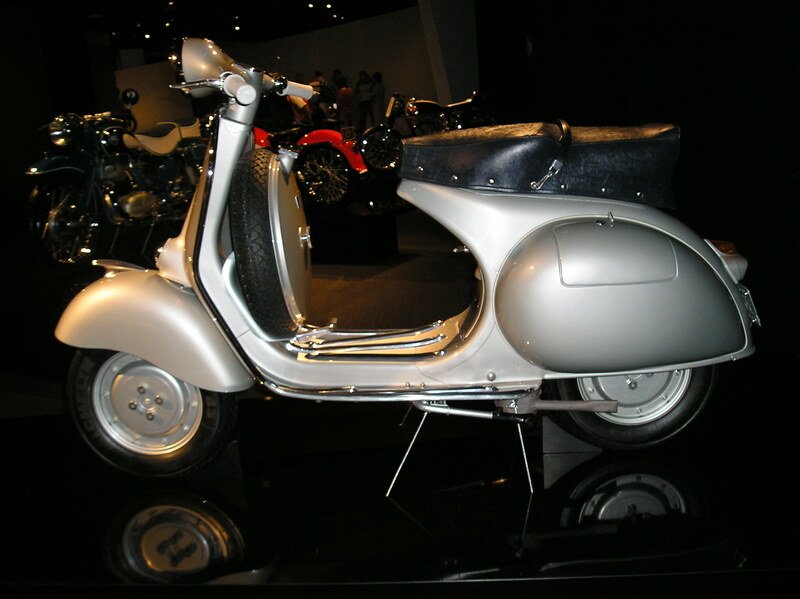 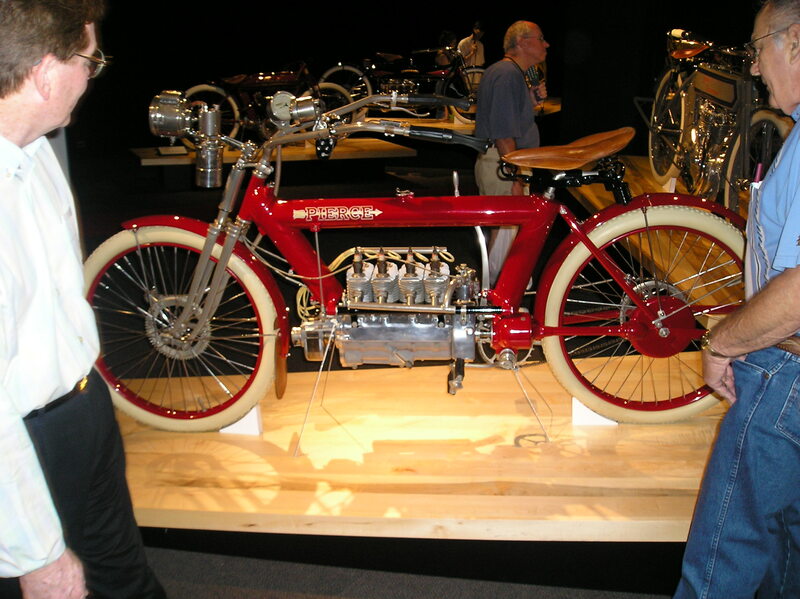 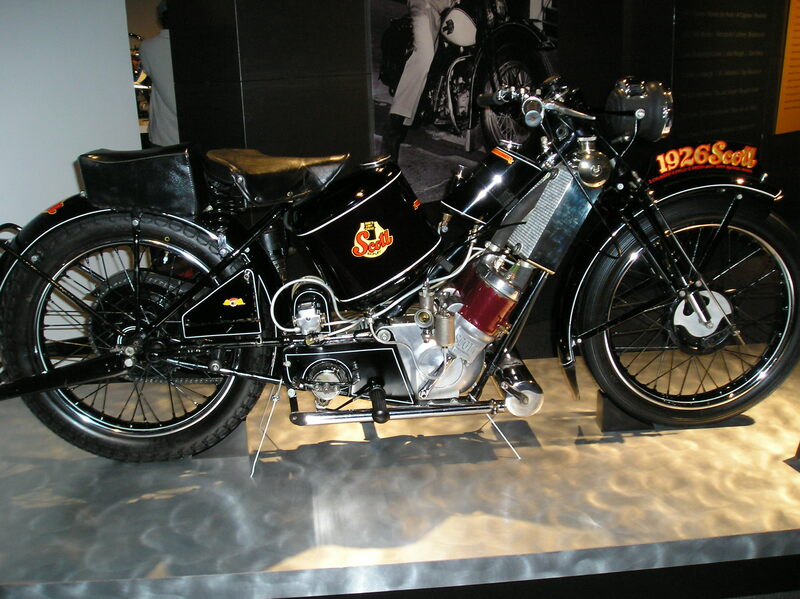 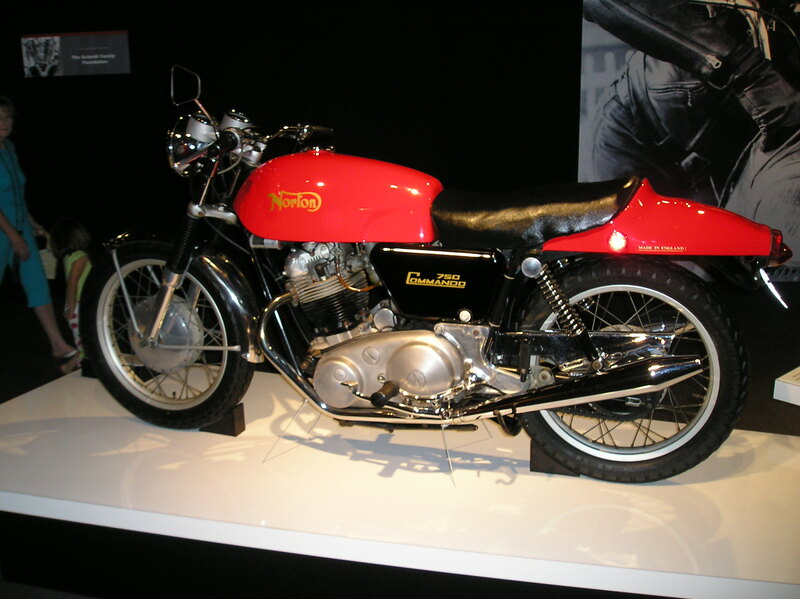 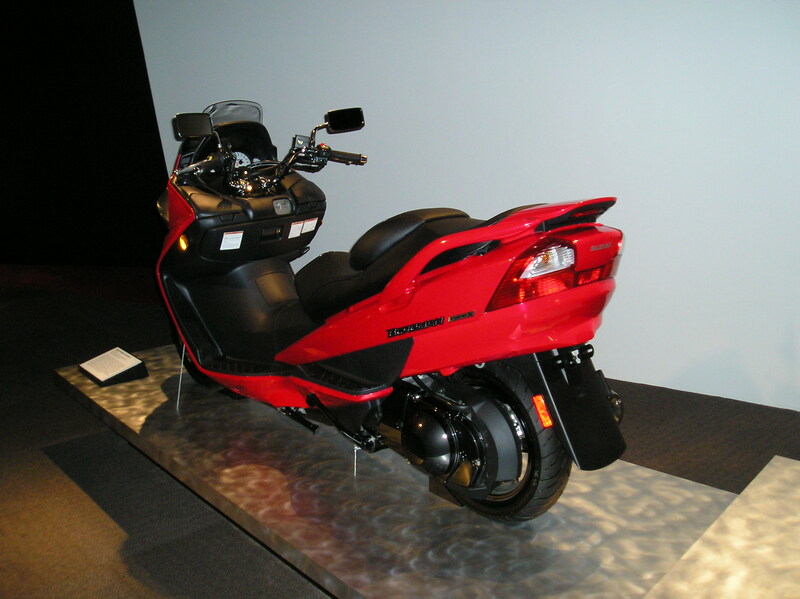 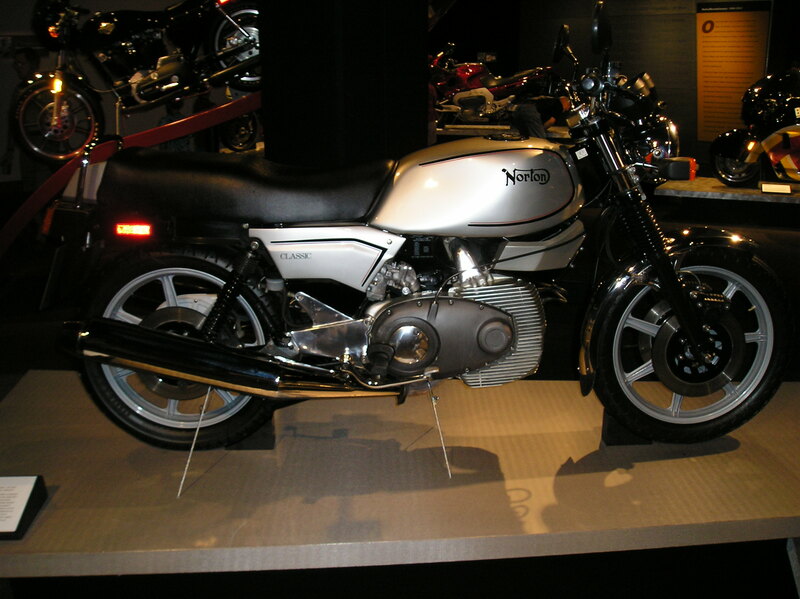 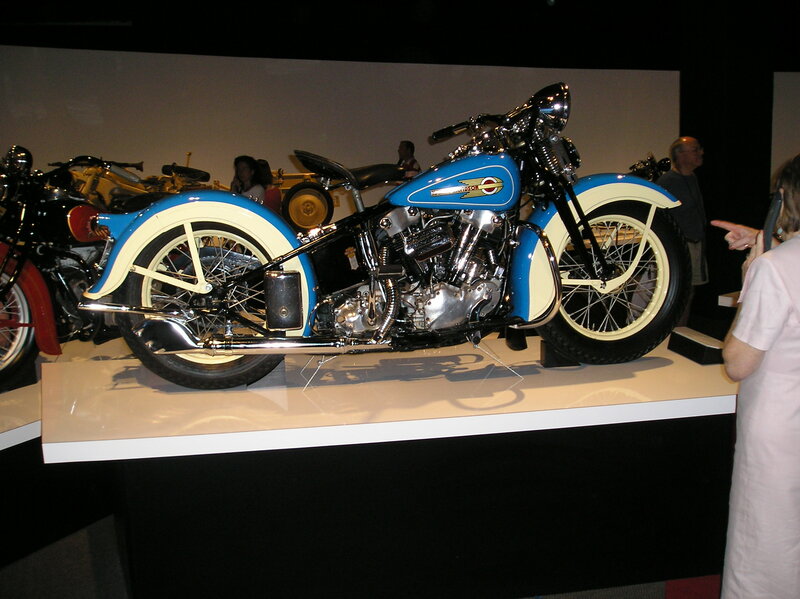 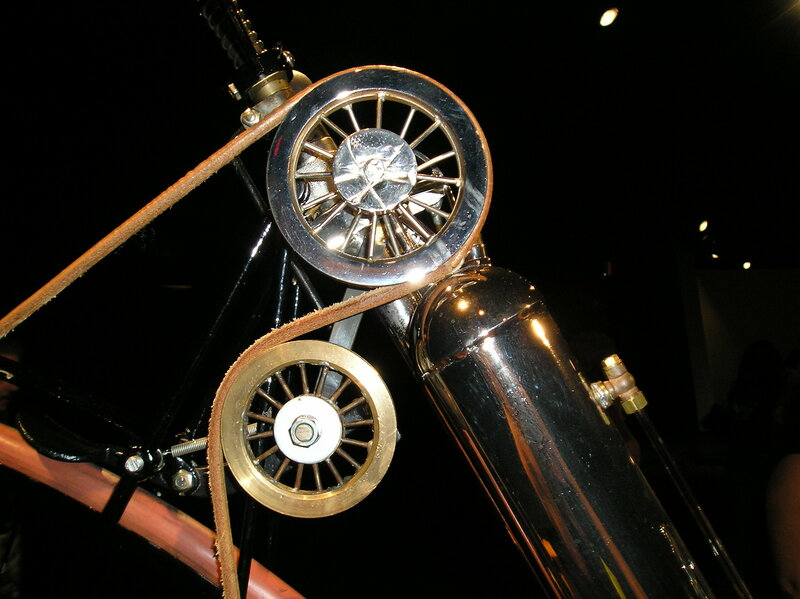 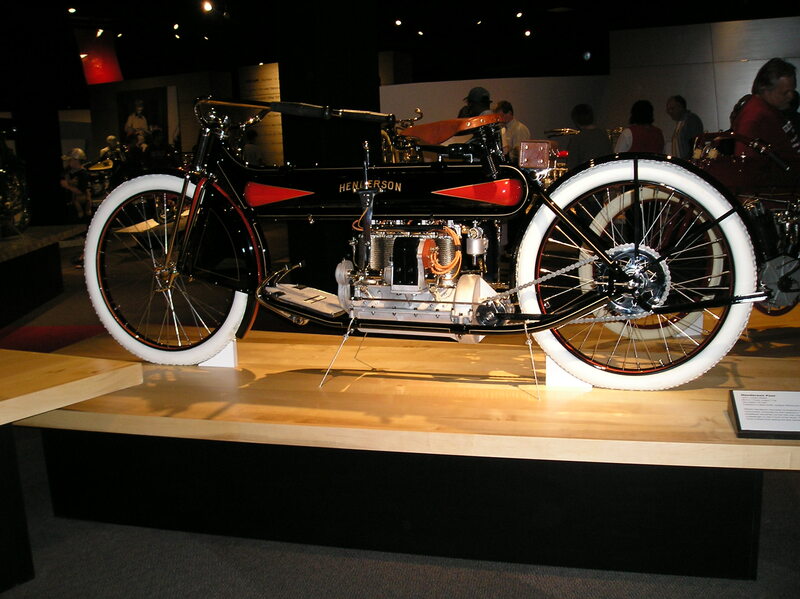 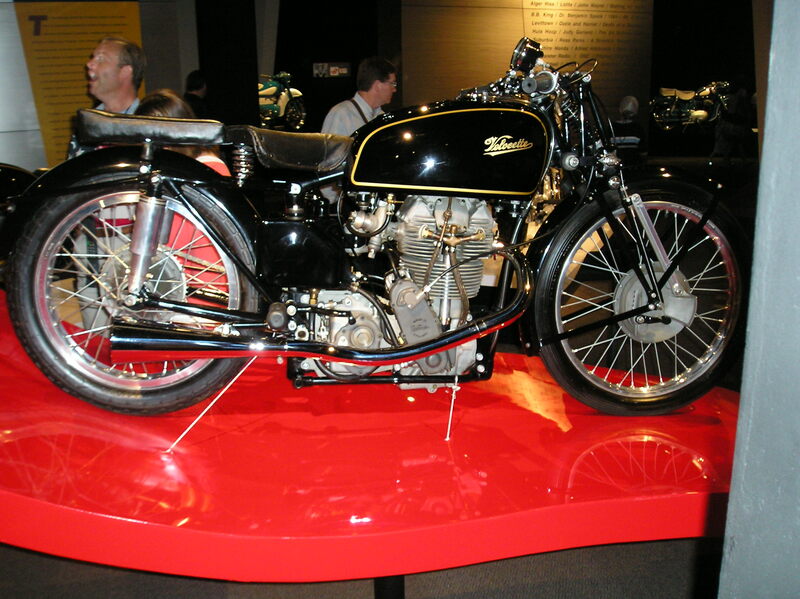 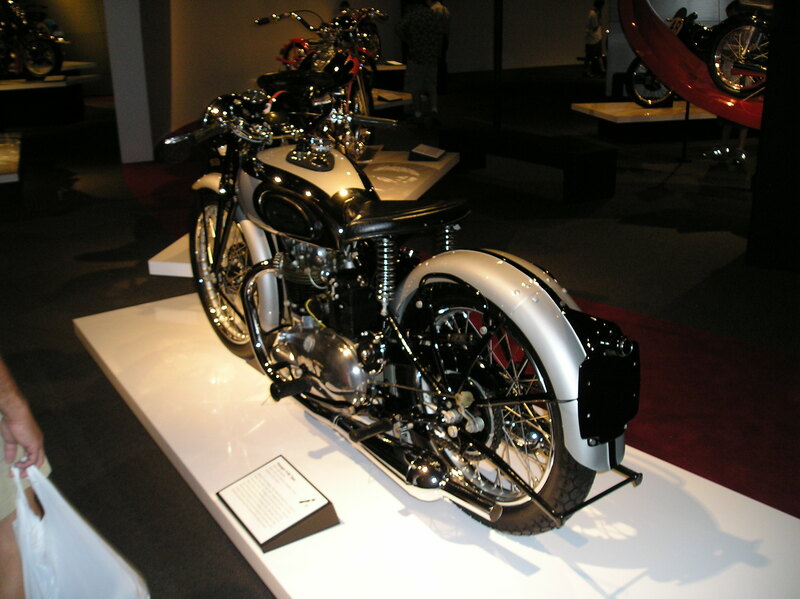 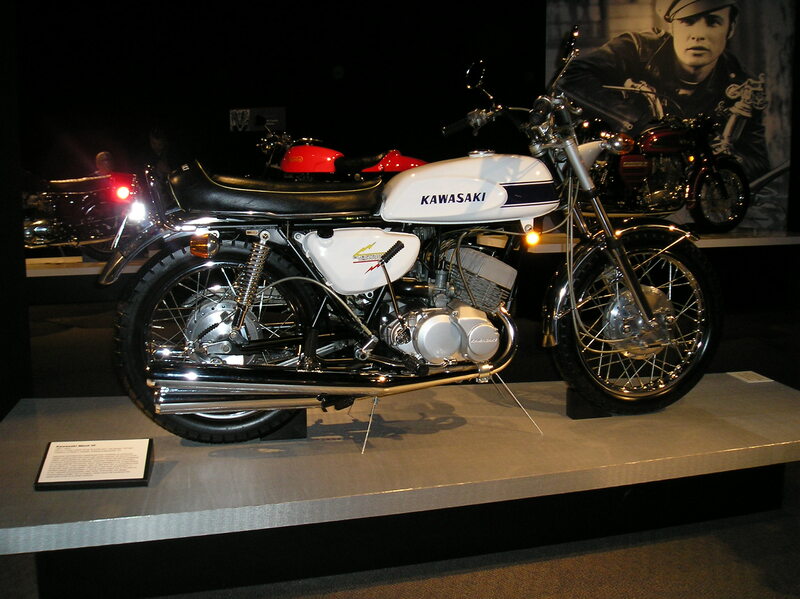 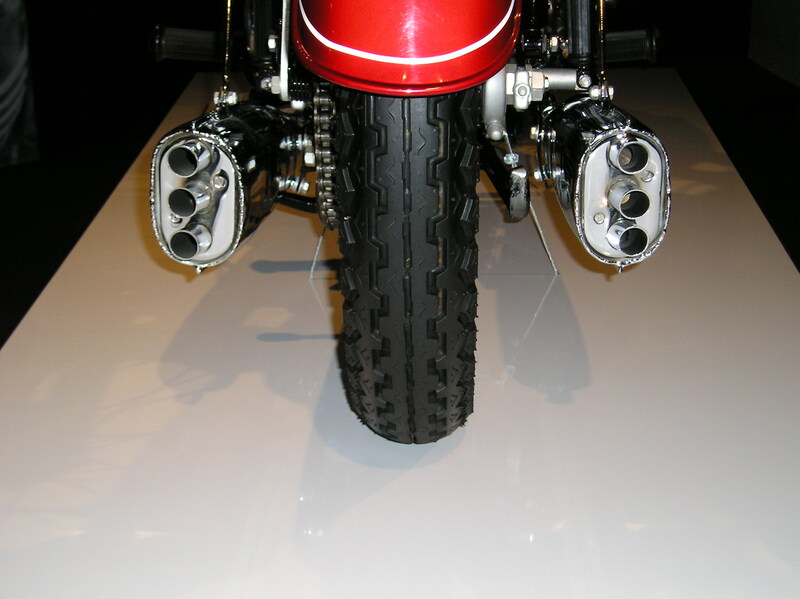 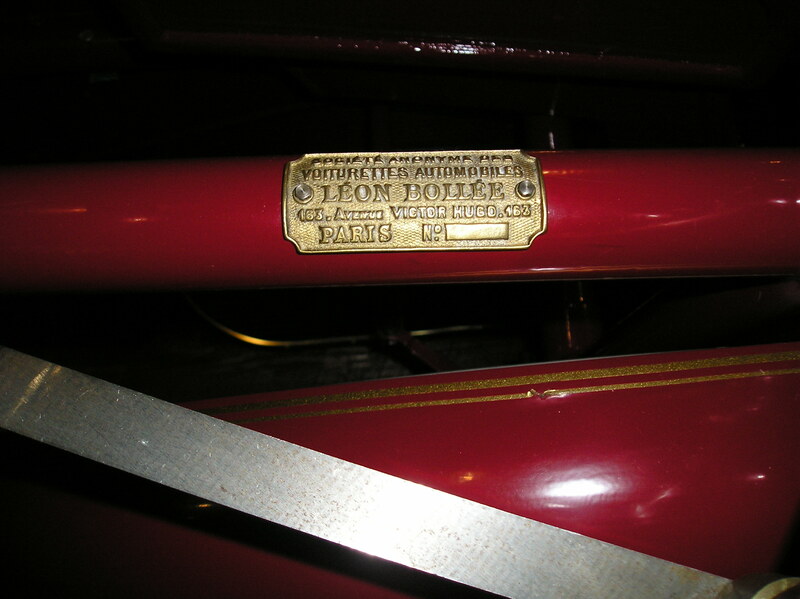 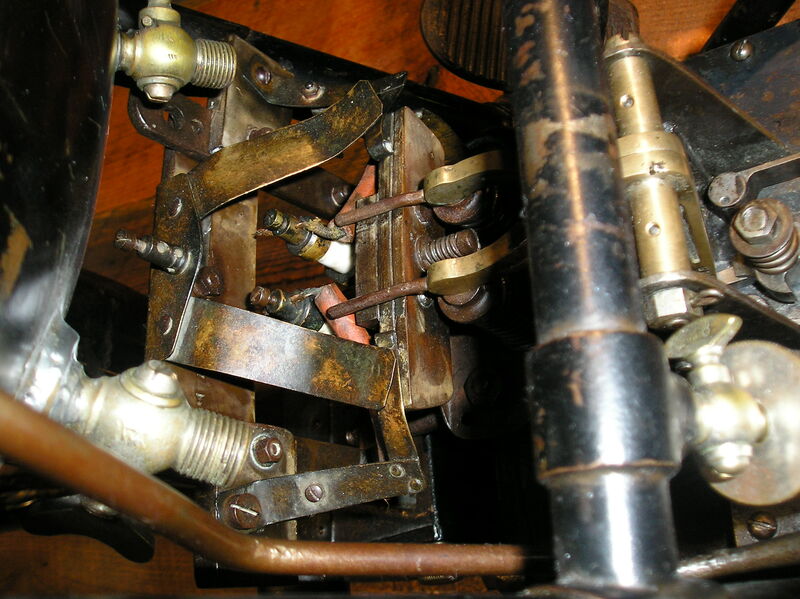 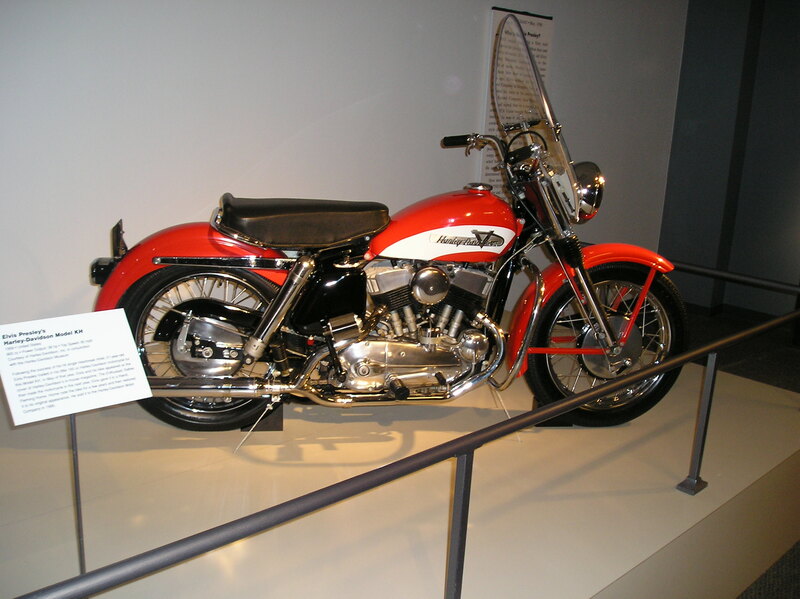 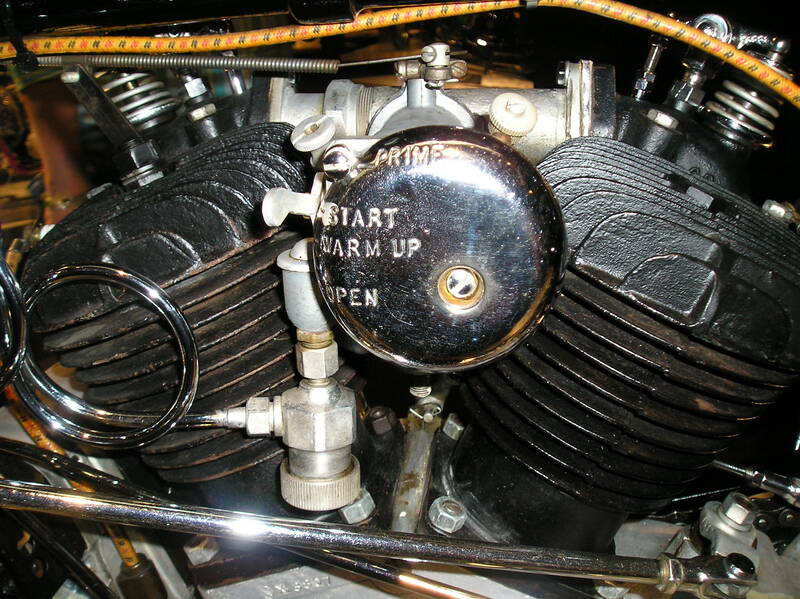 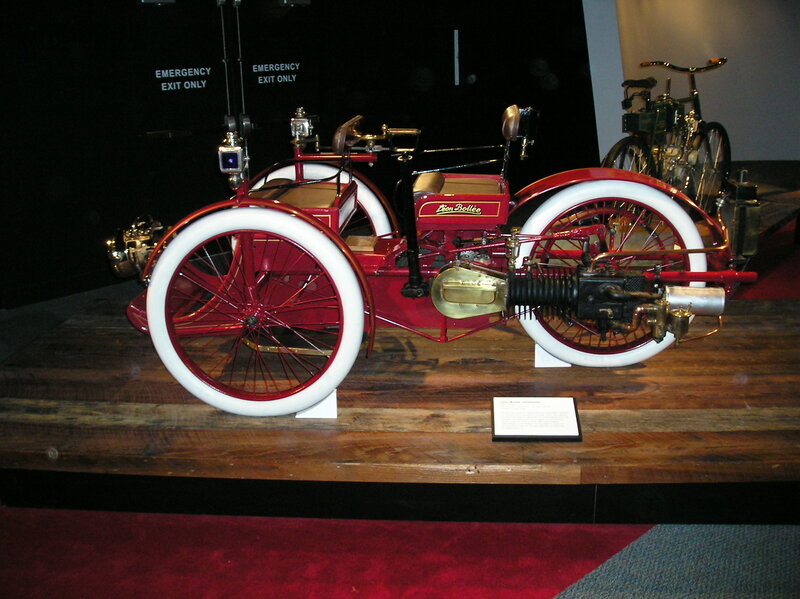 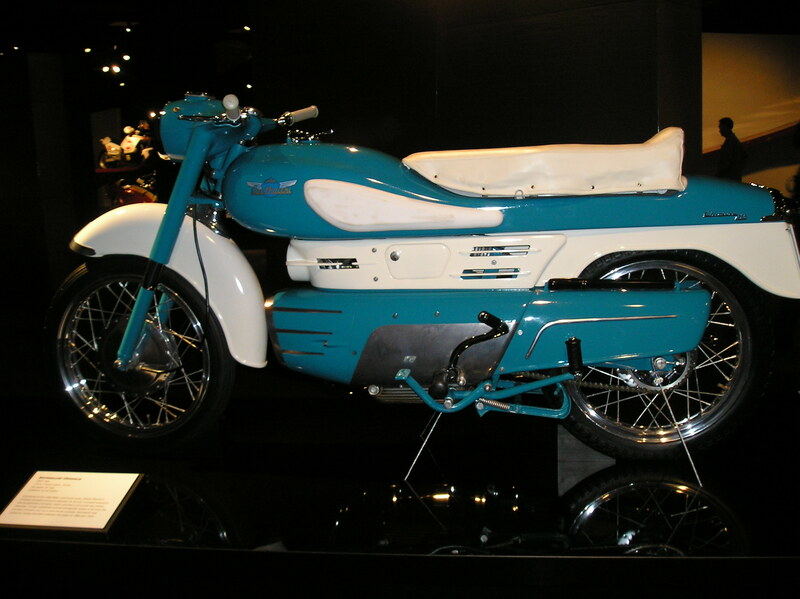 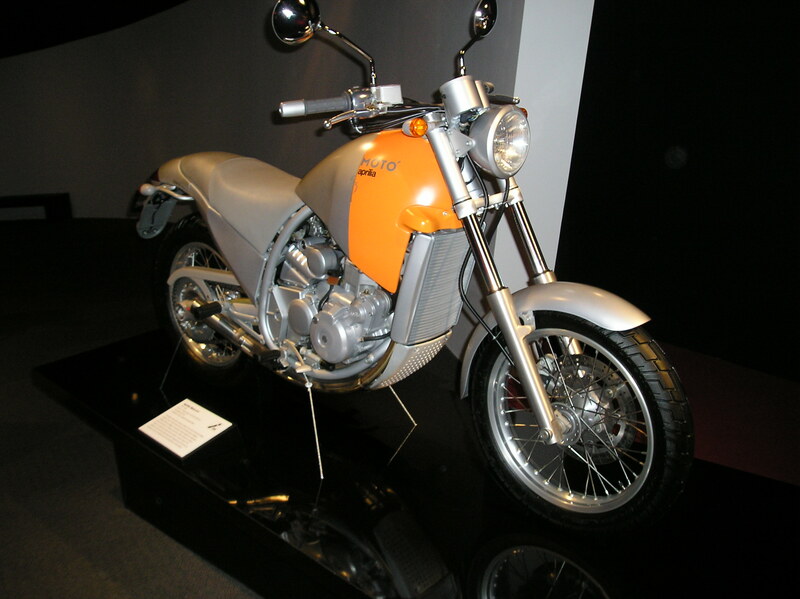 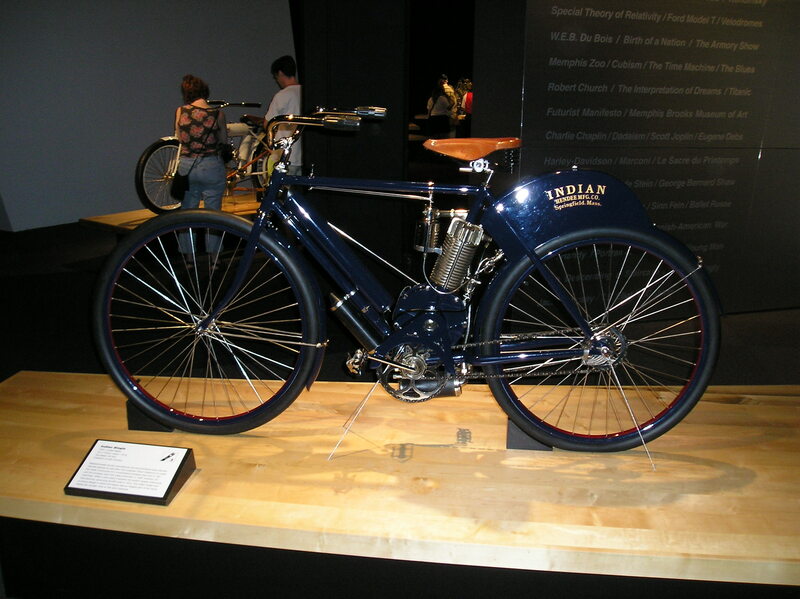 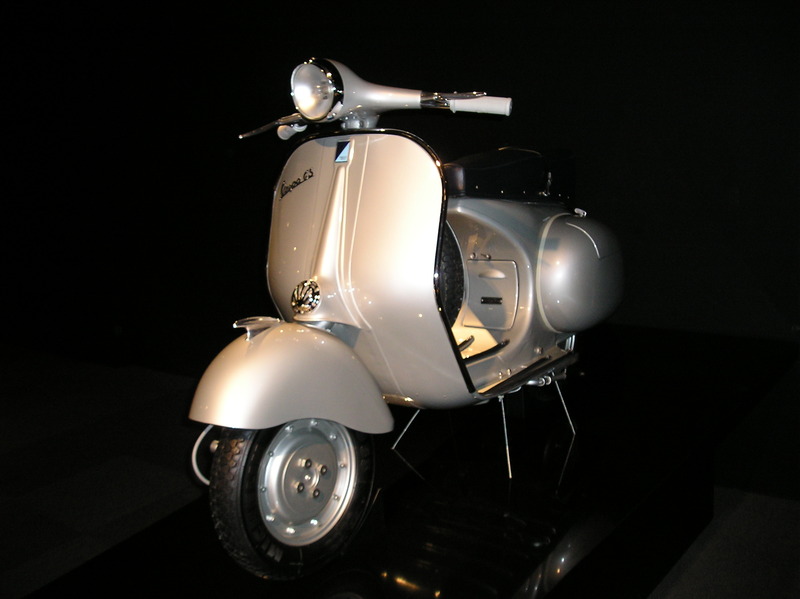 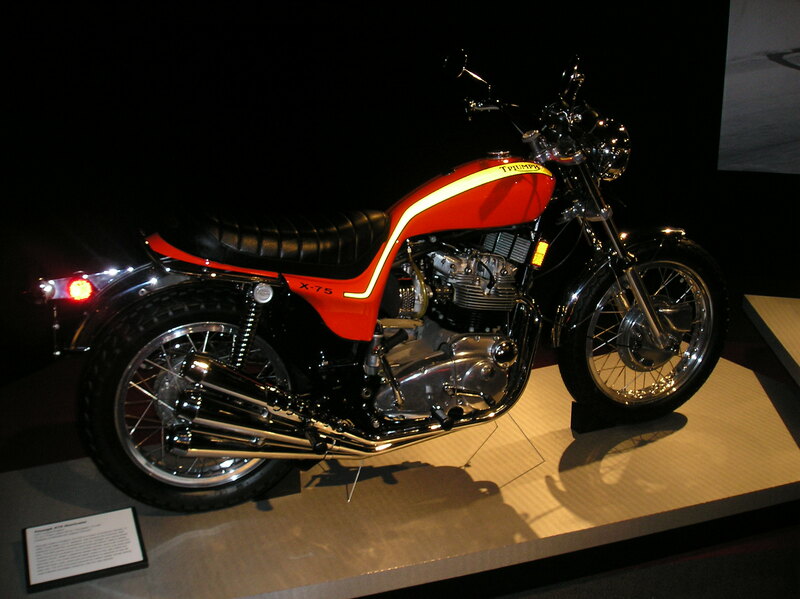 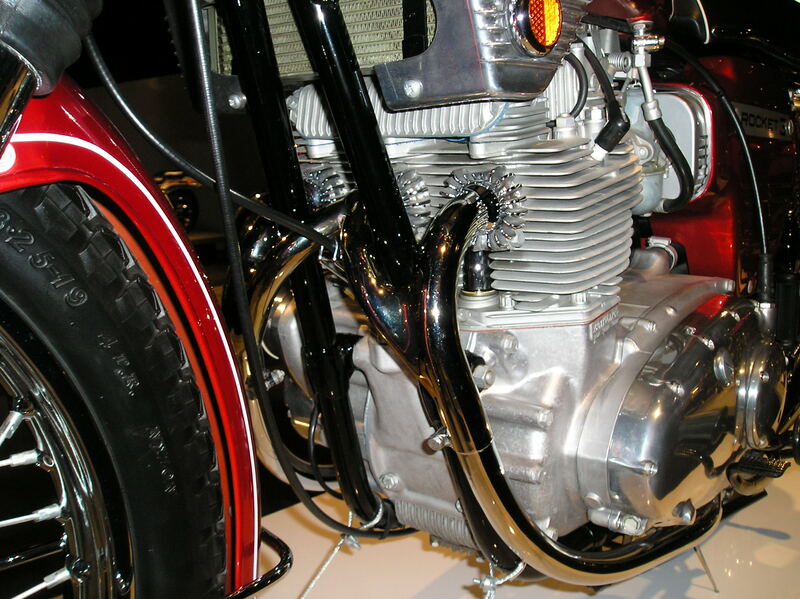 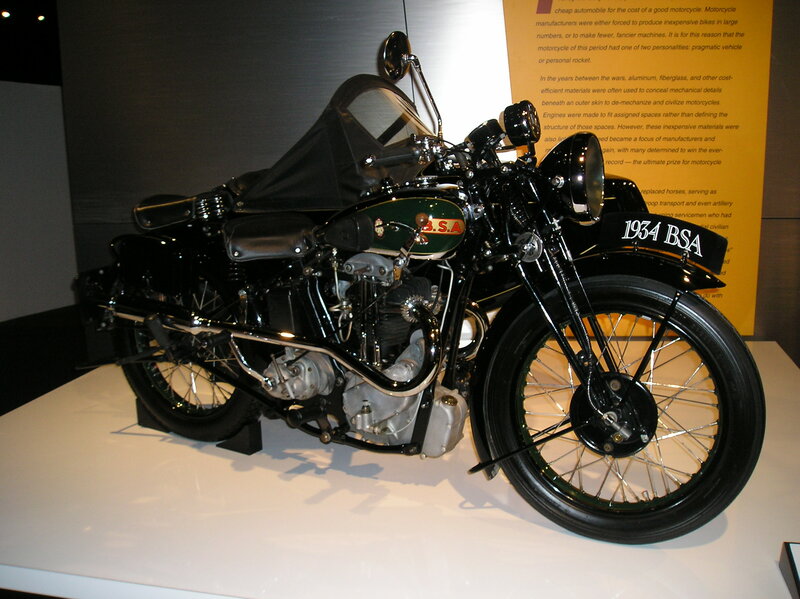 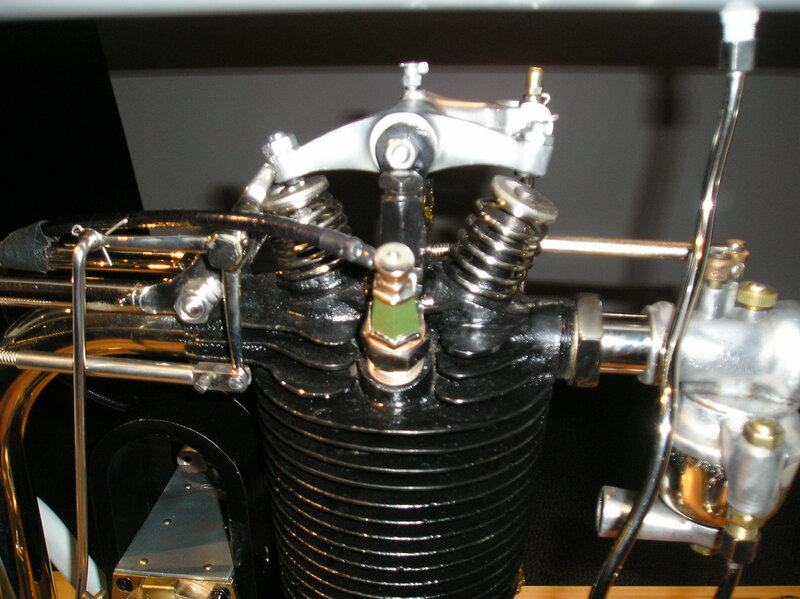 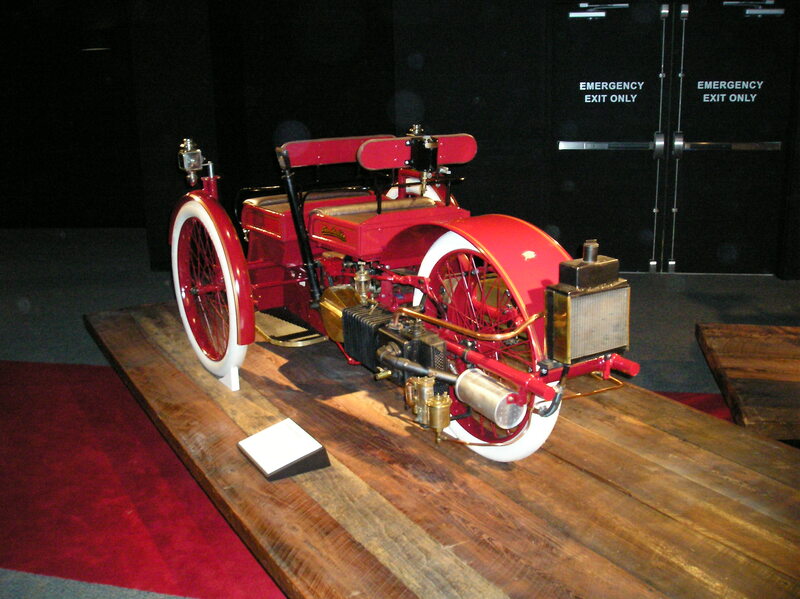 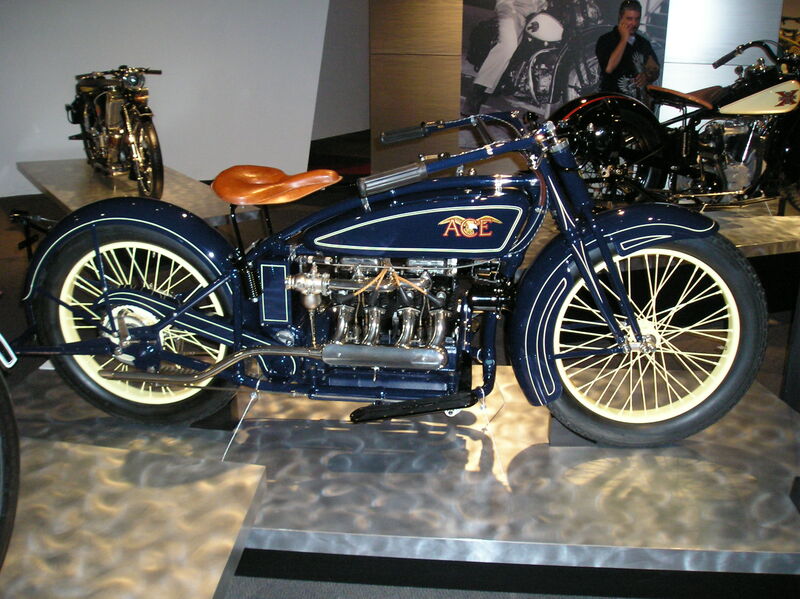 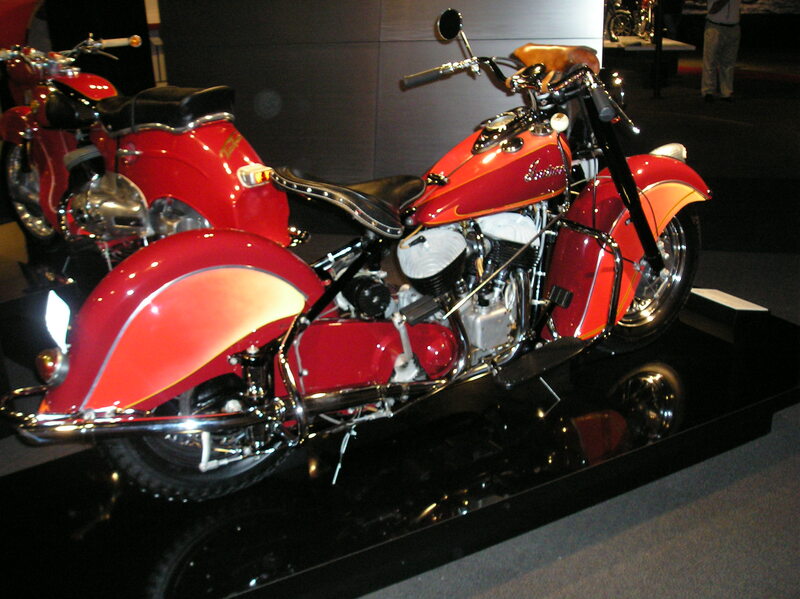 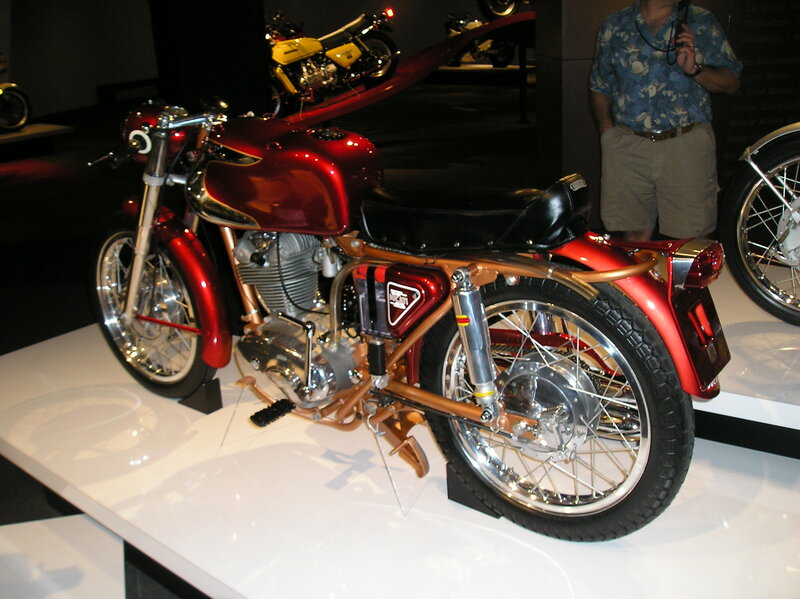 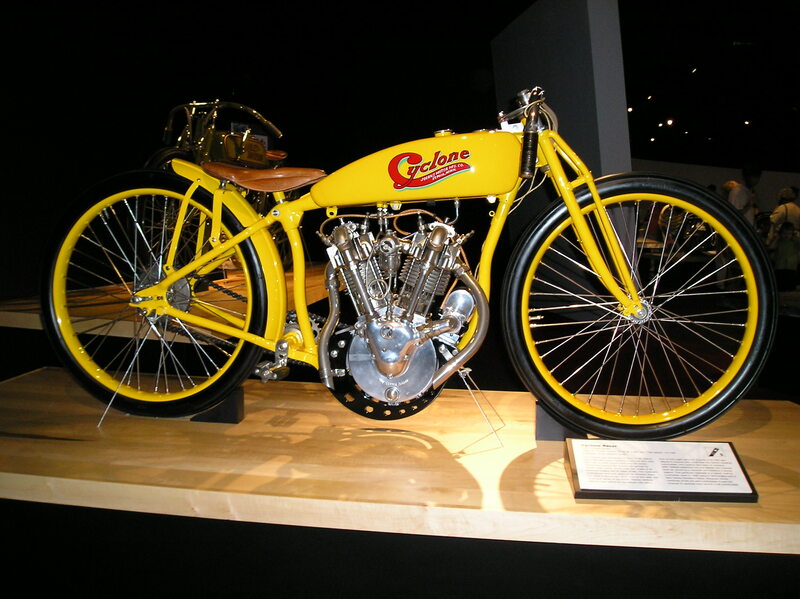 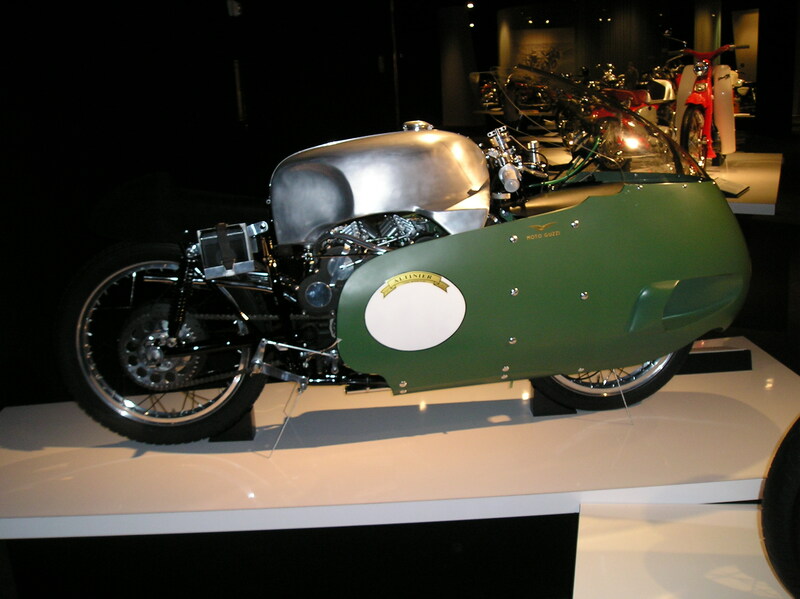 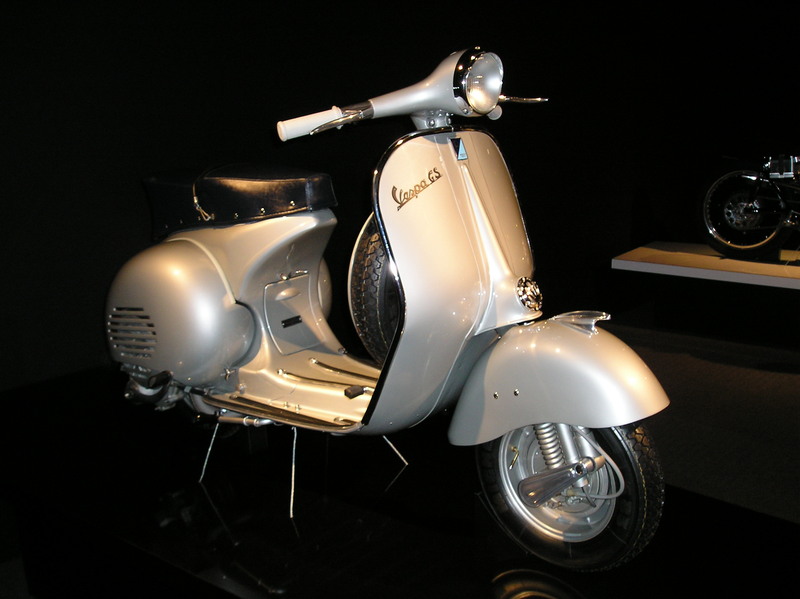 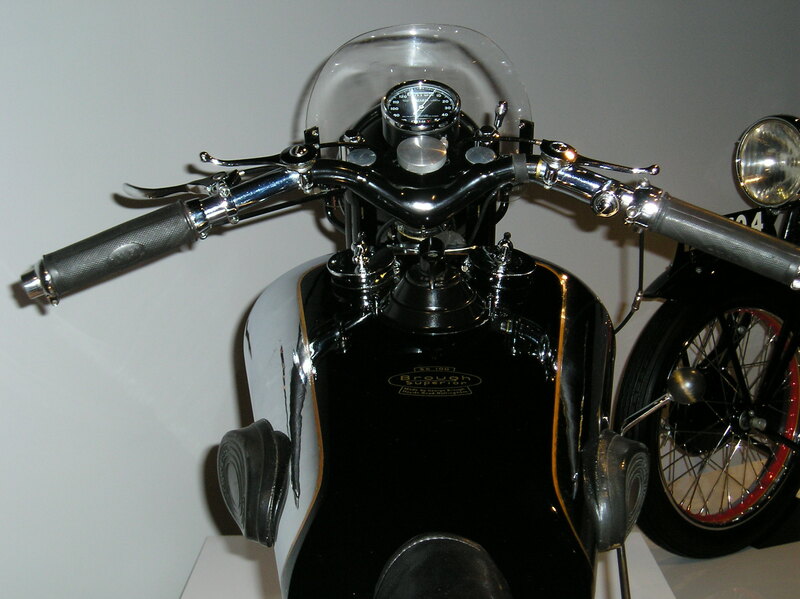 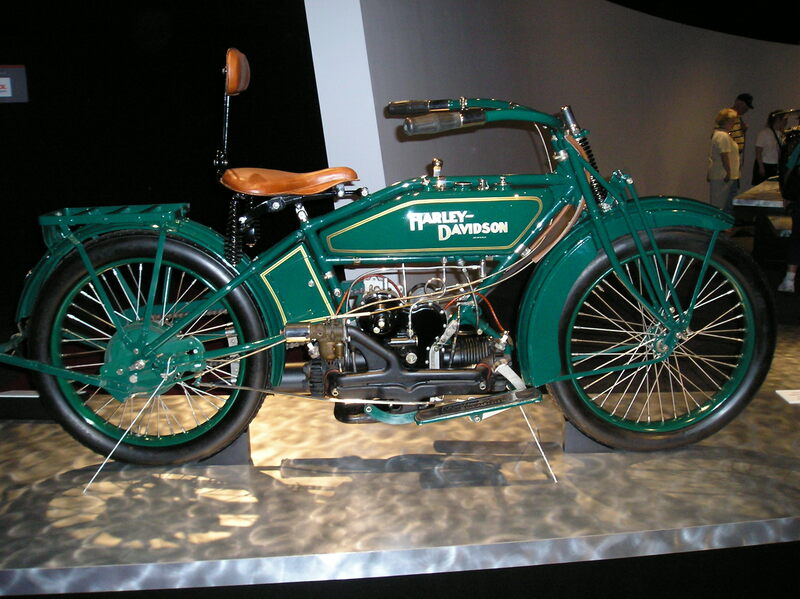 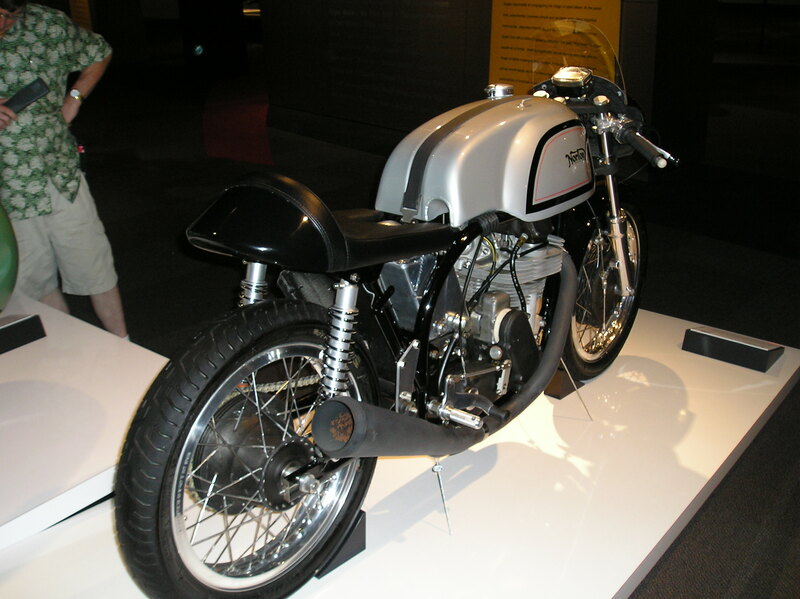 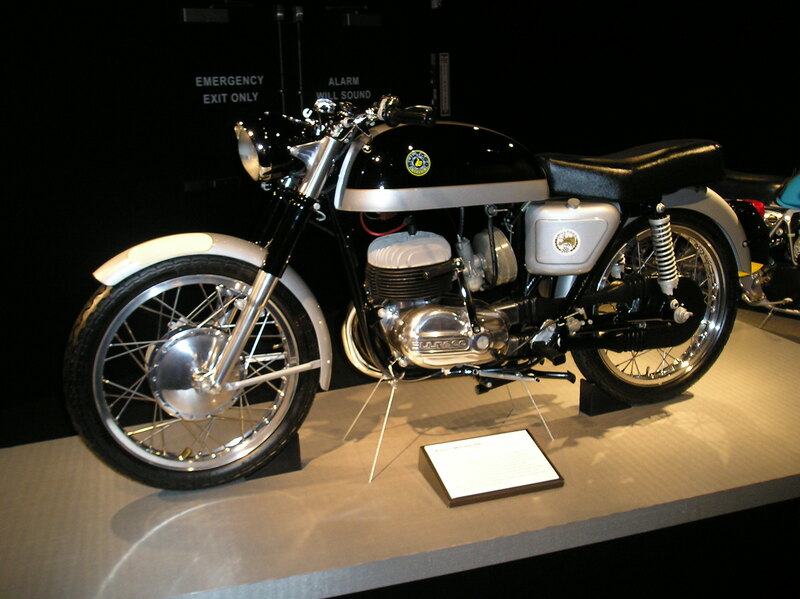 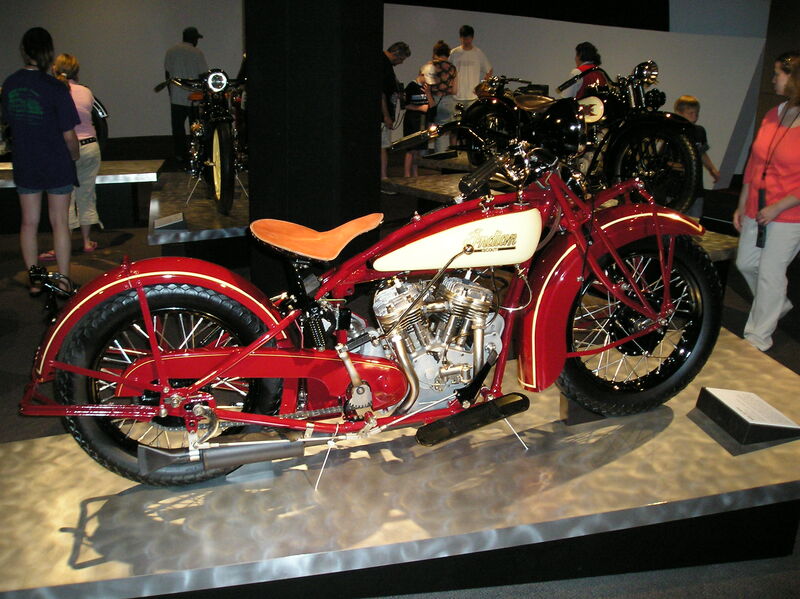 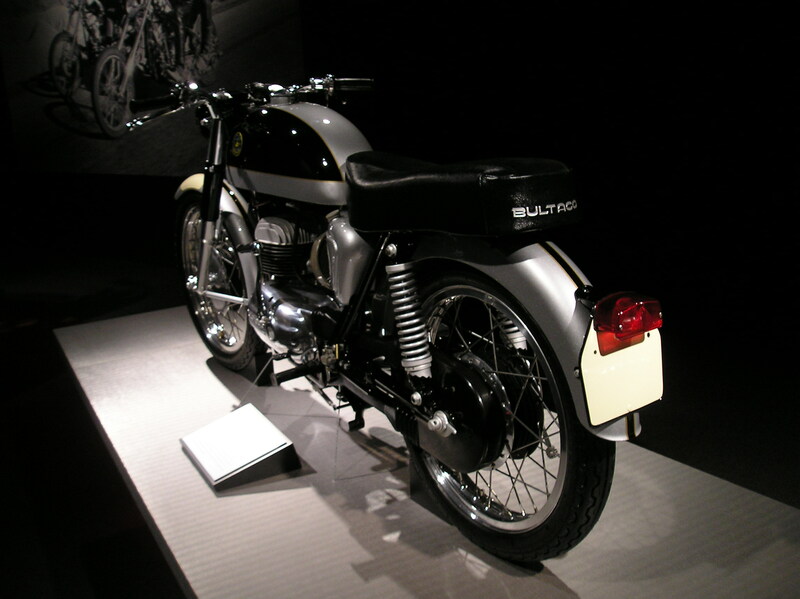 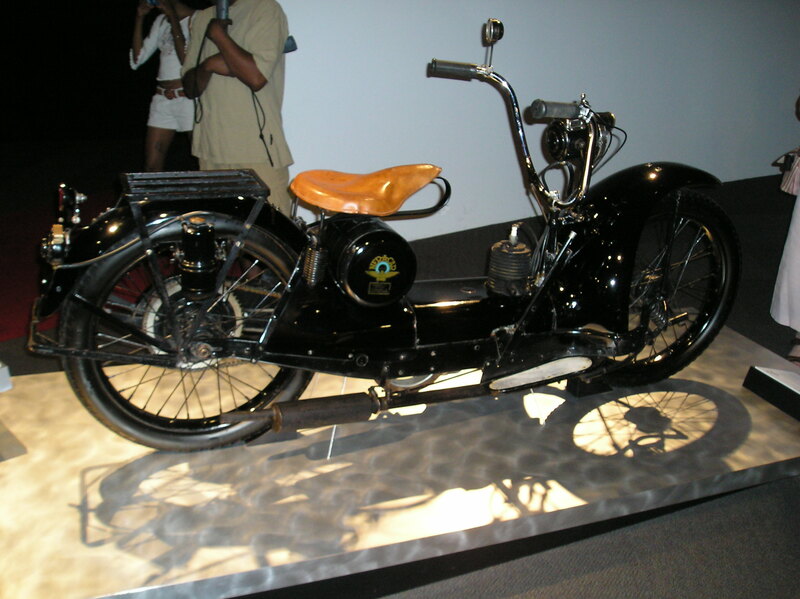 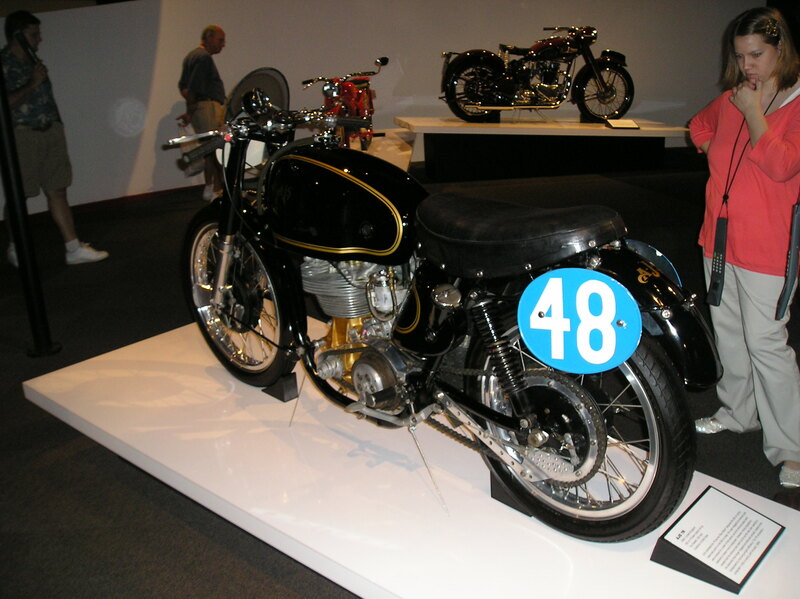 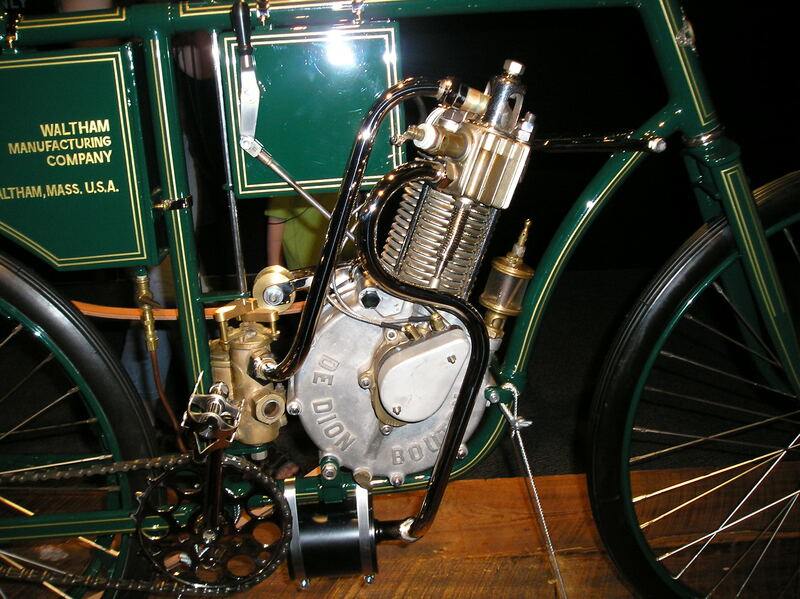 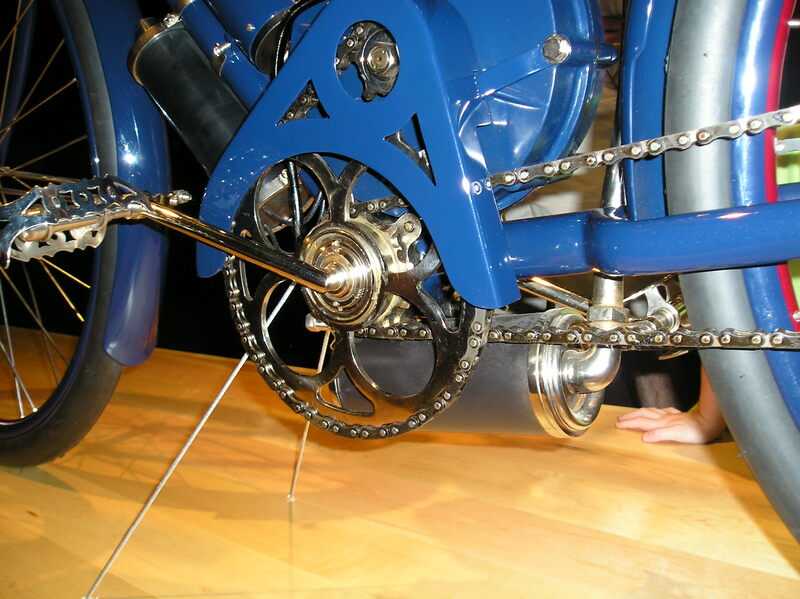 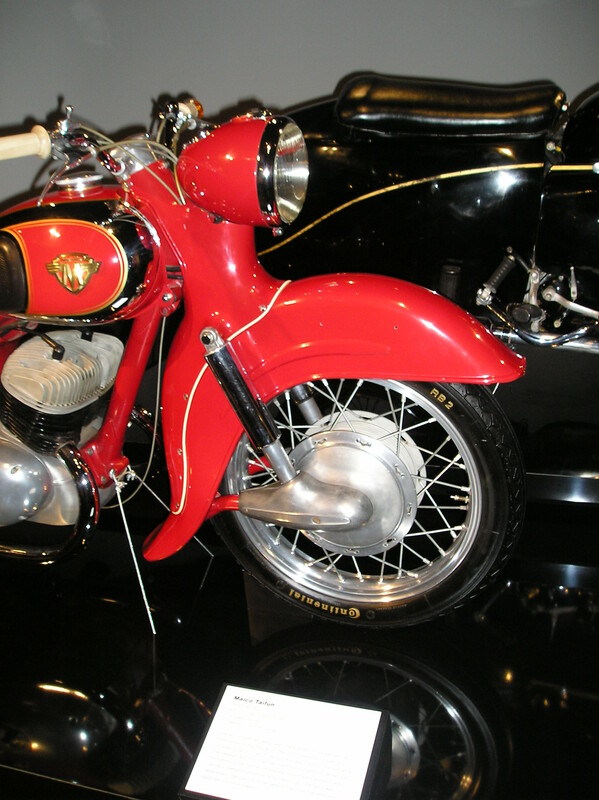 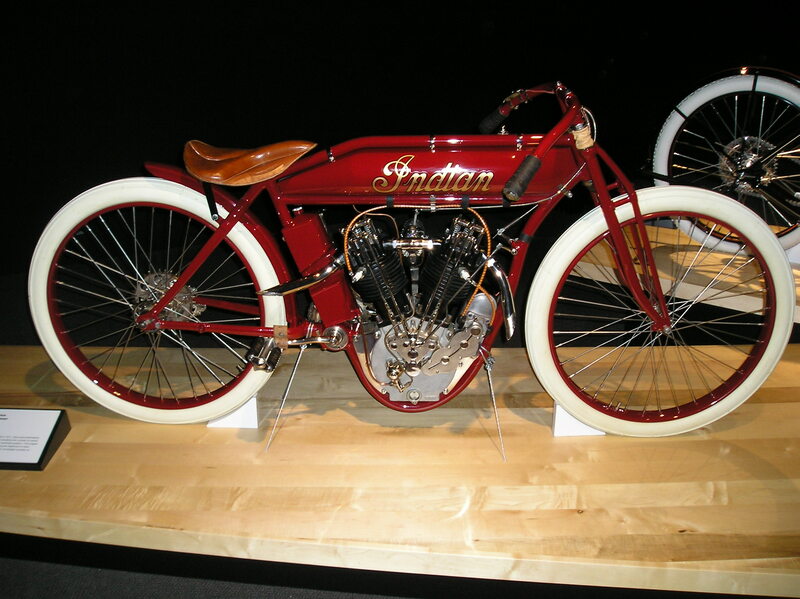 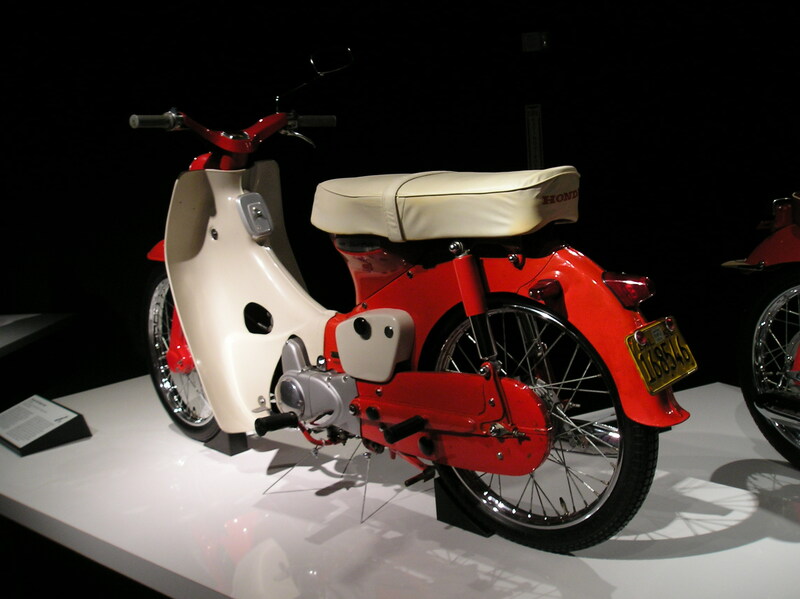 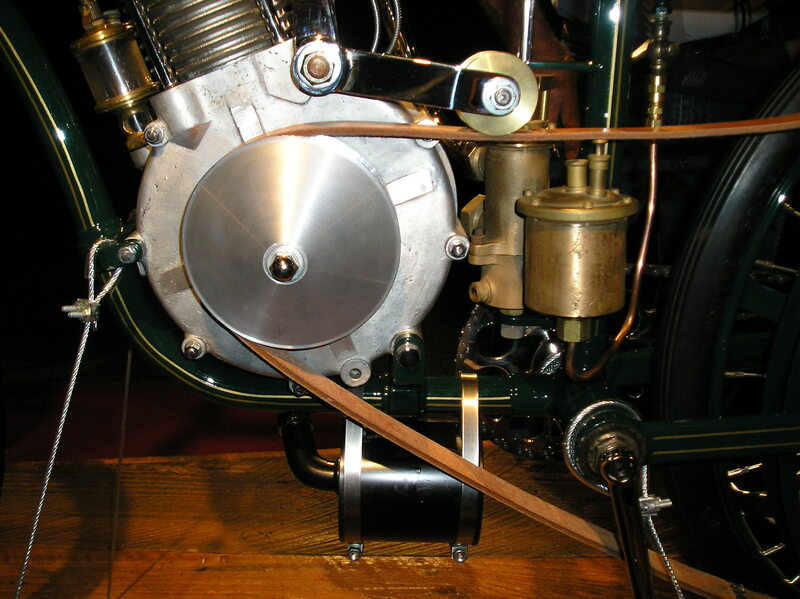 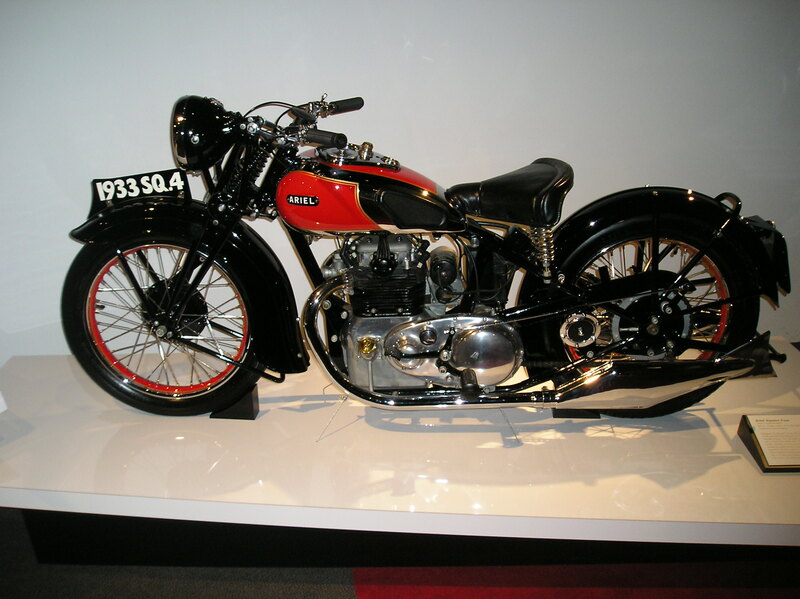 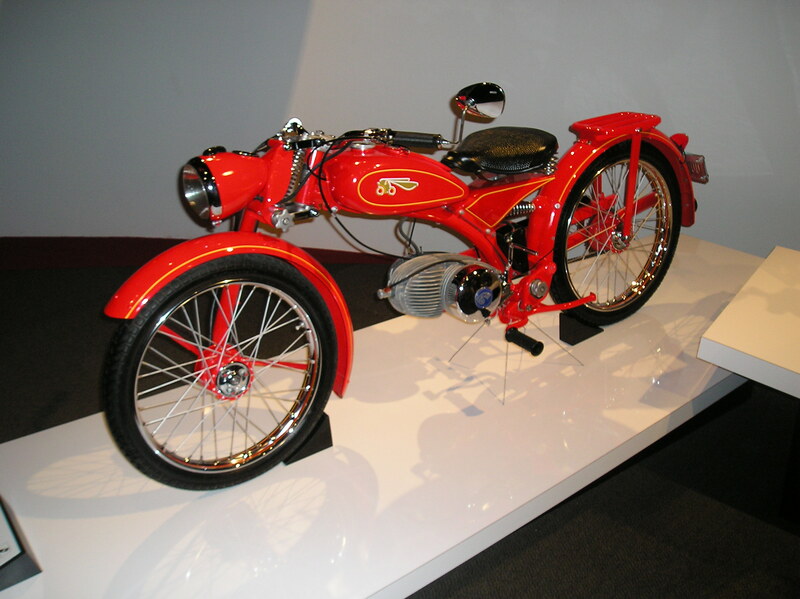 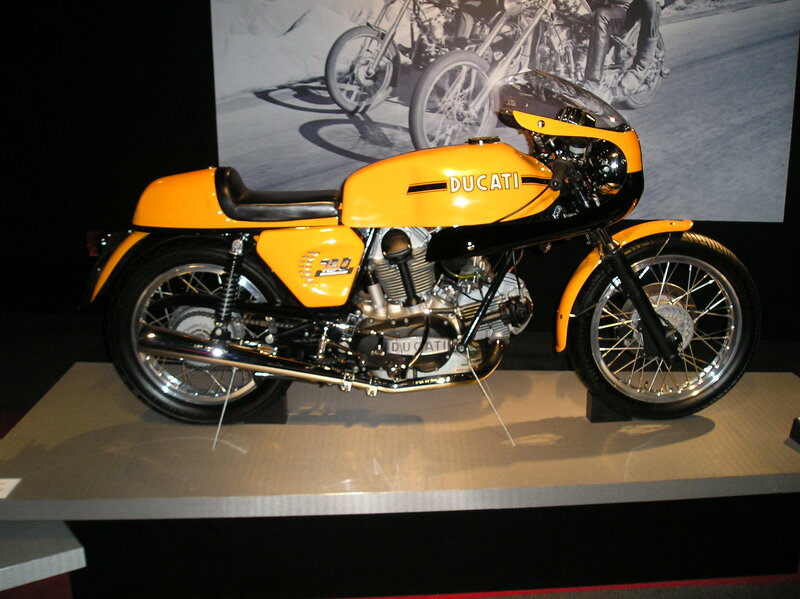 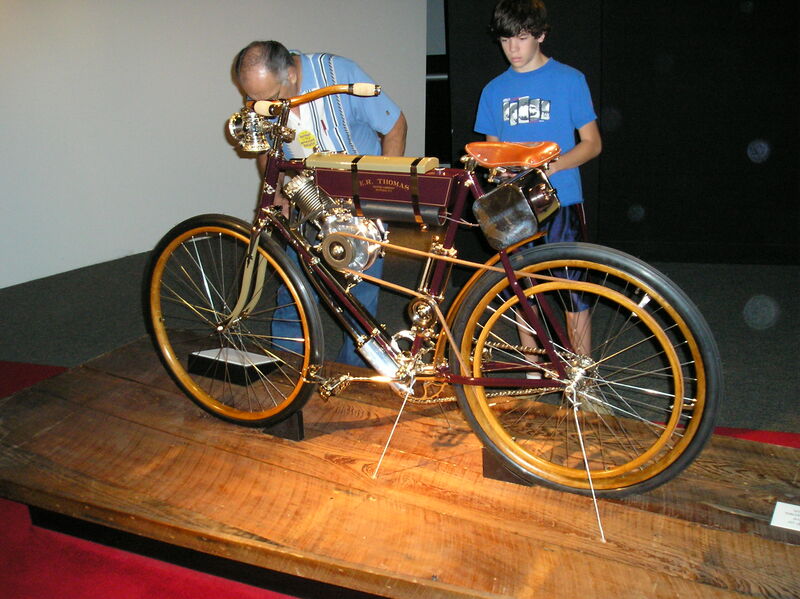 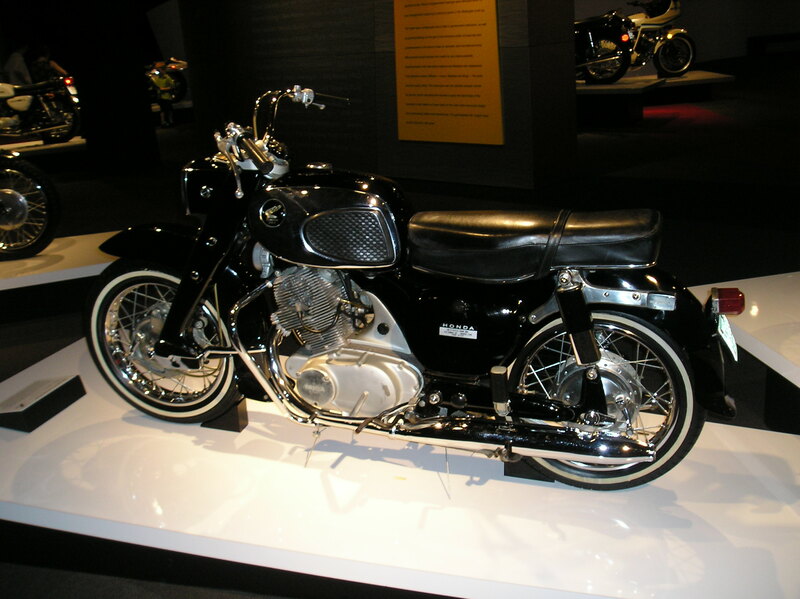 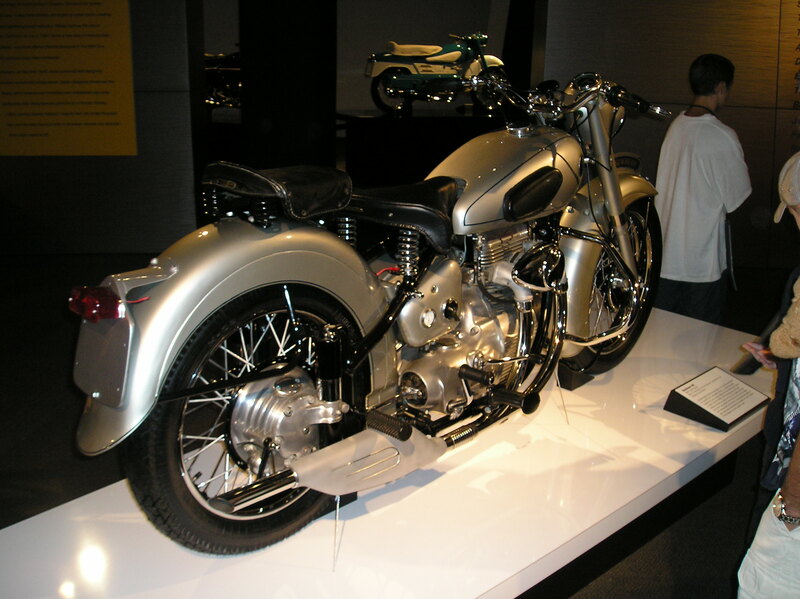 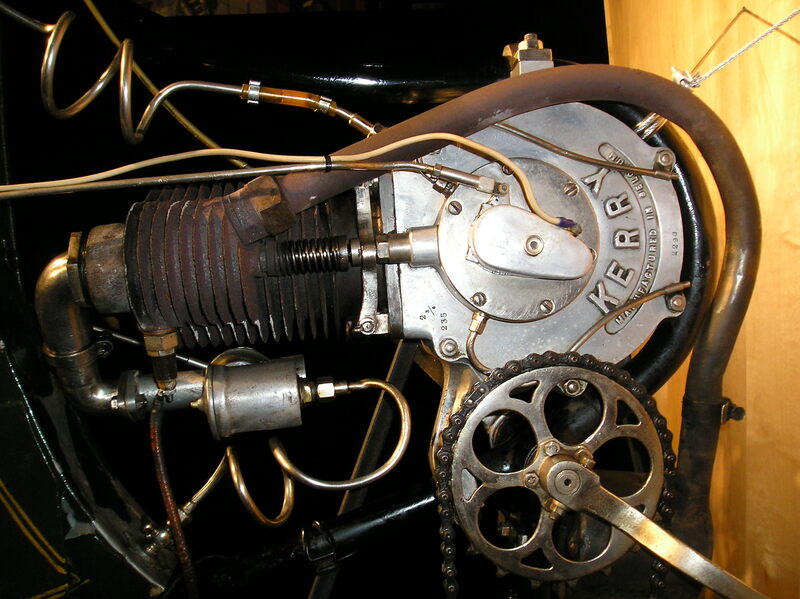 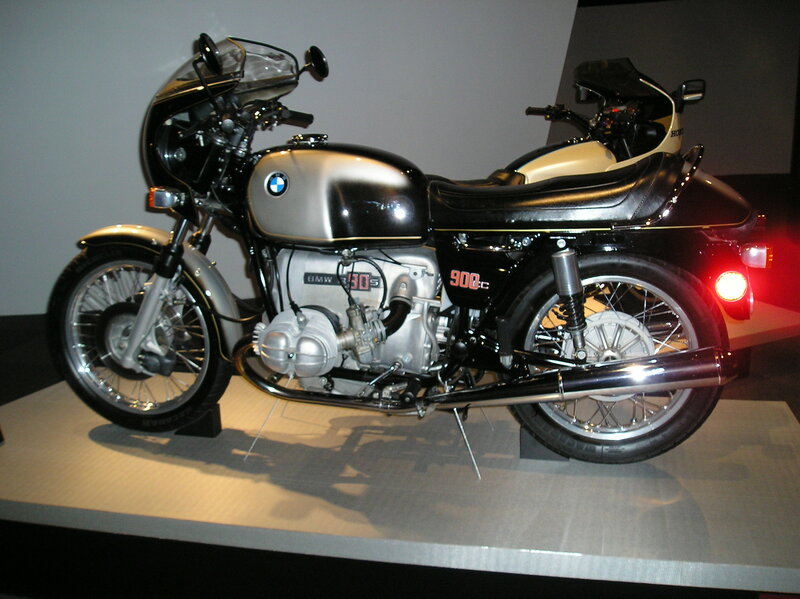 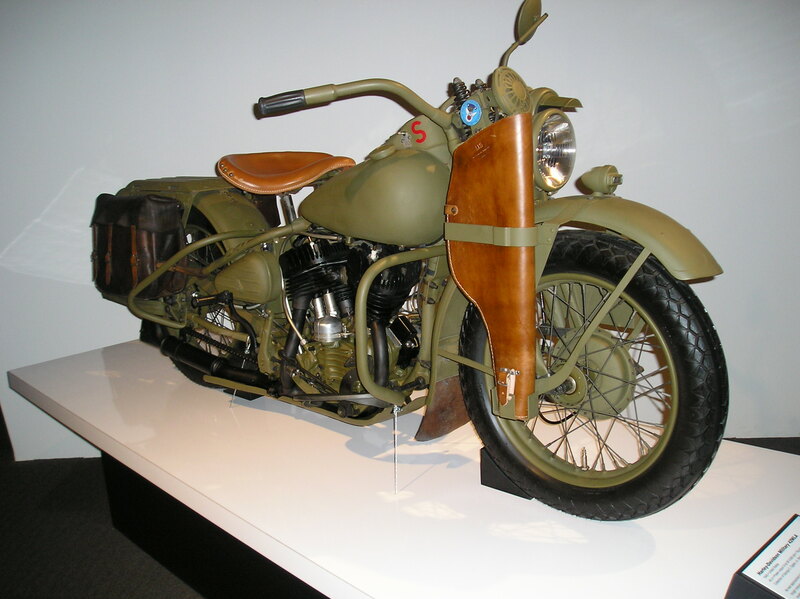 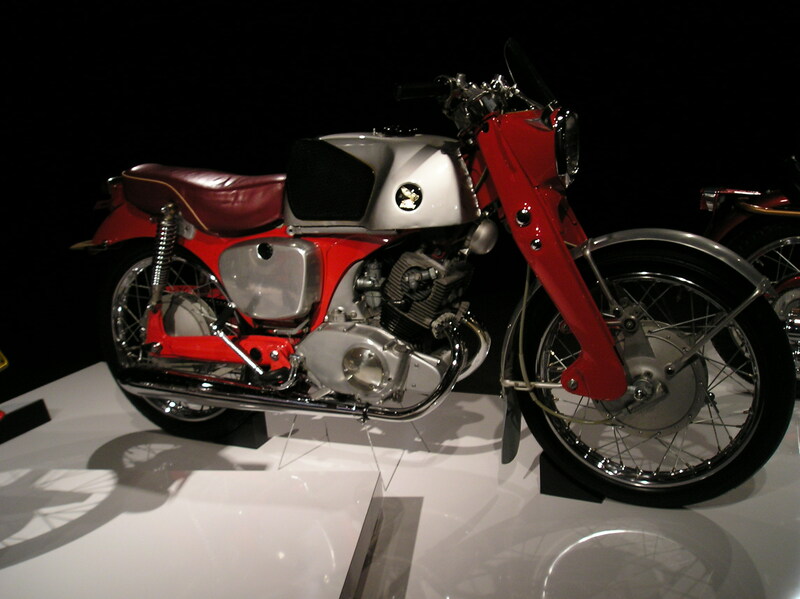 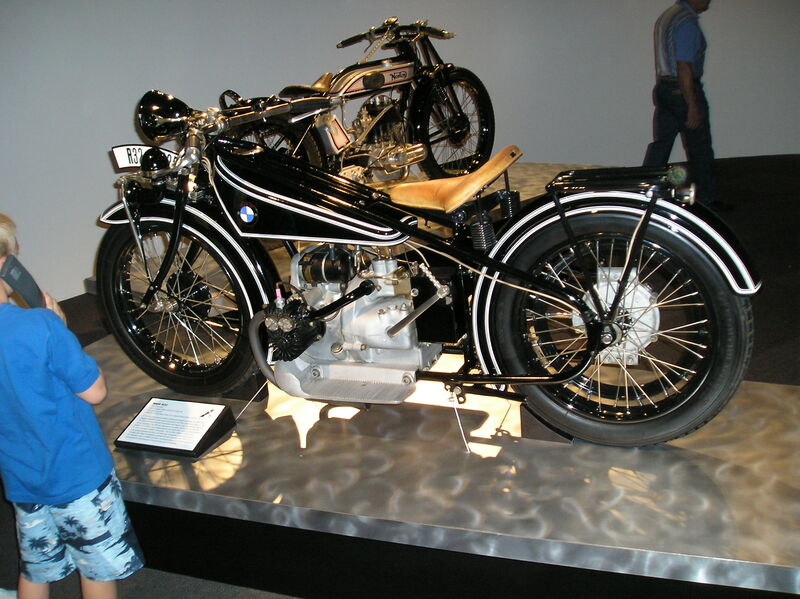 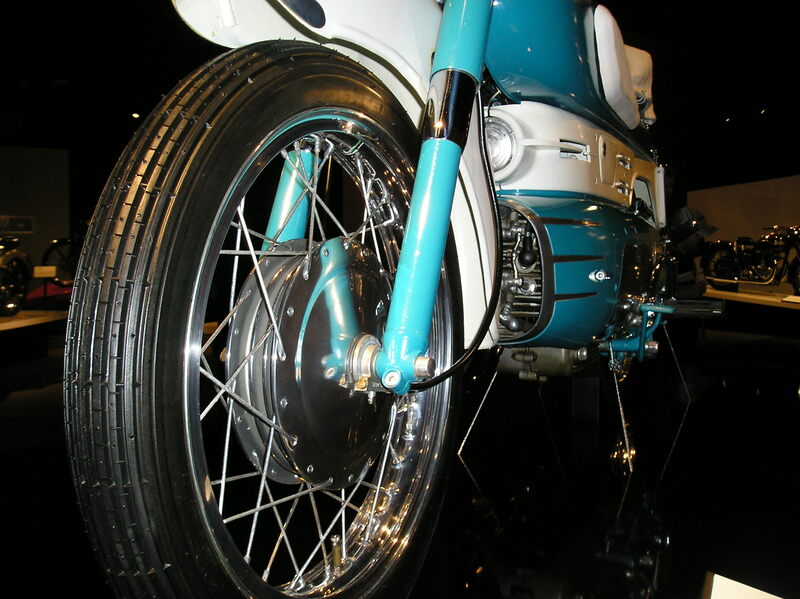 This is a wonderful look at the history of the motorcycle. 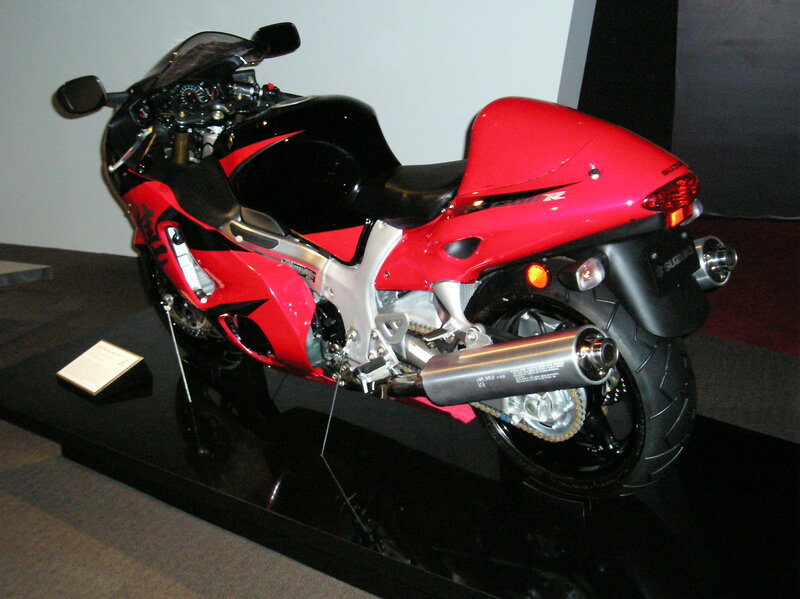 I attended the exhibit on Father's Day 2005 with my lovely wife and our 2 wonderful daughters. 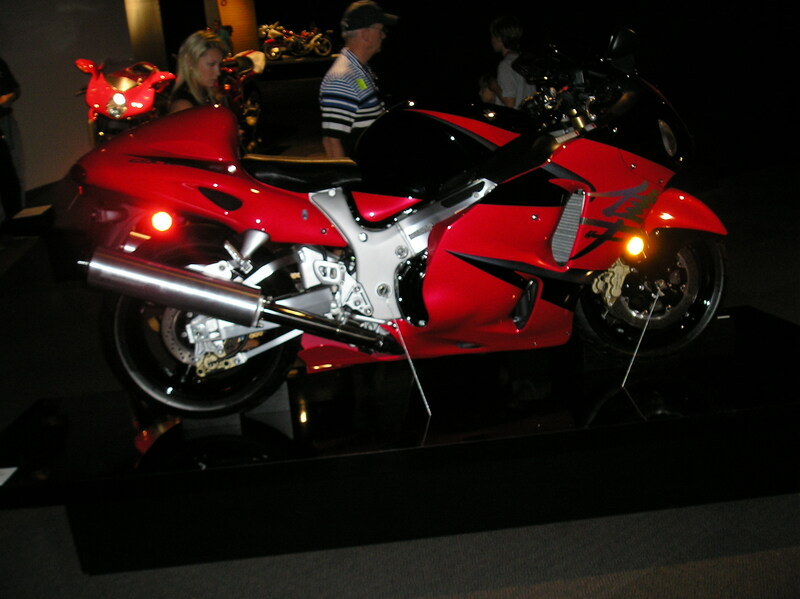 We spent a good 4 hours going through the exhibits. 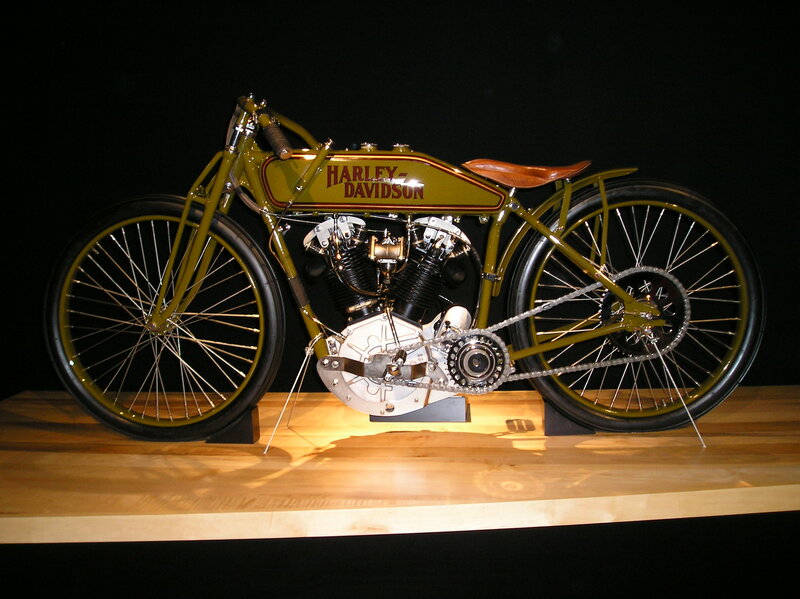 These photos do not give these magnificent works of art their just due. 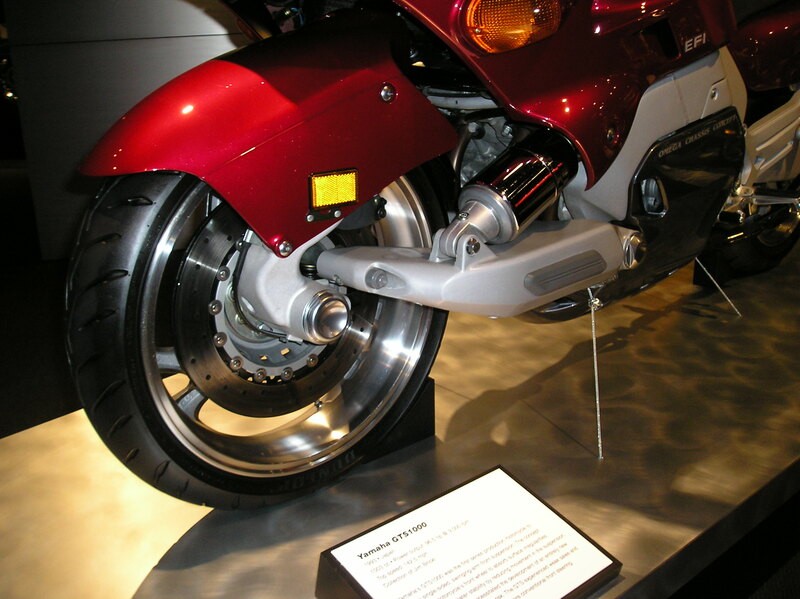 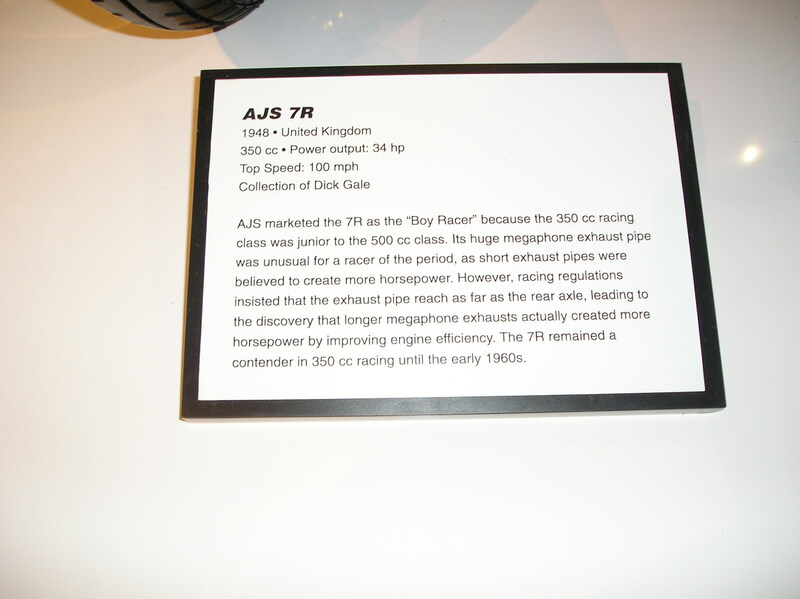 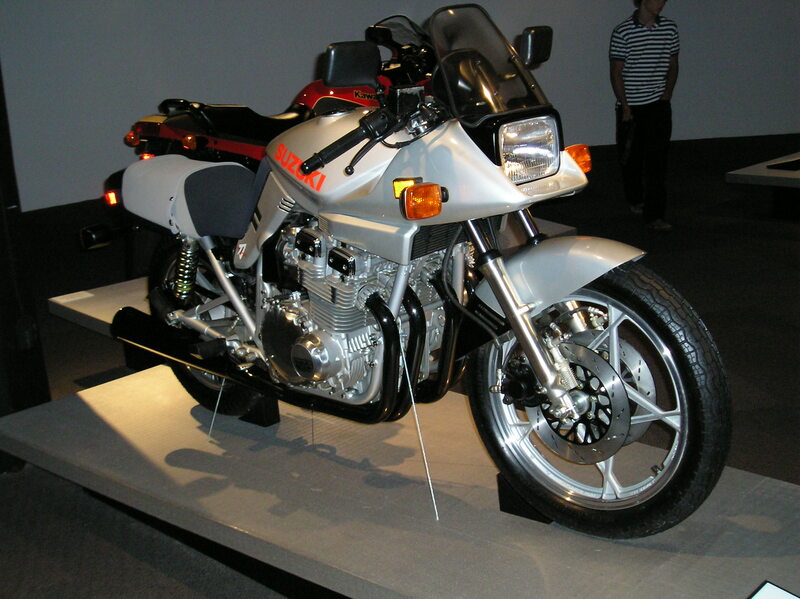 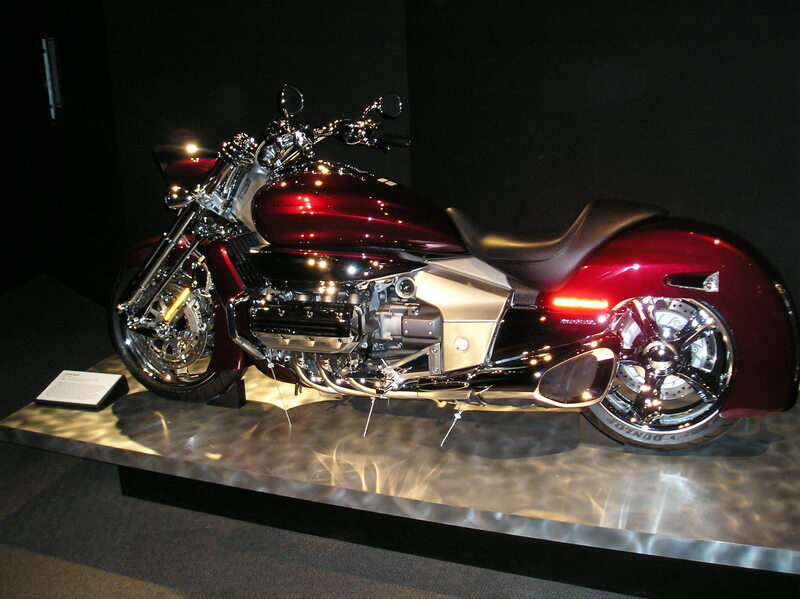 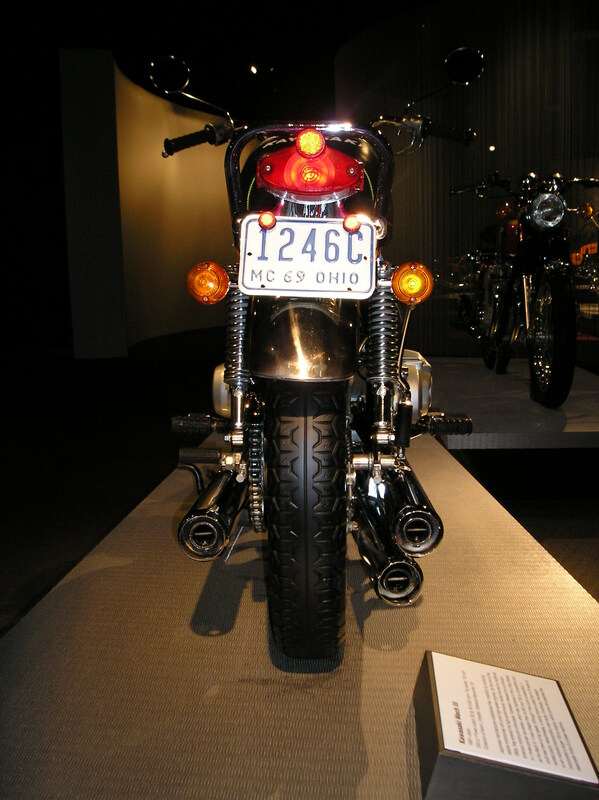 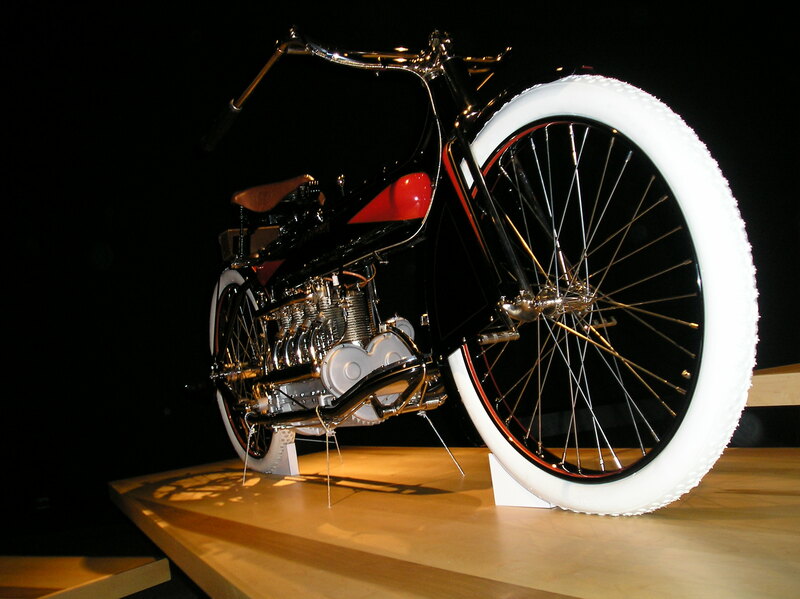 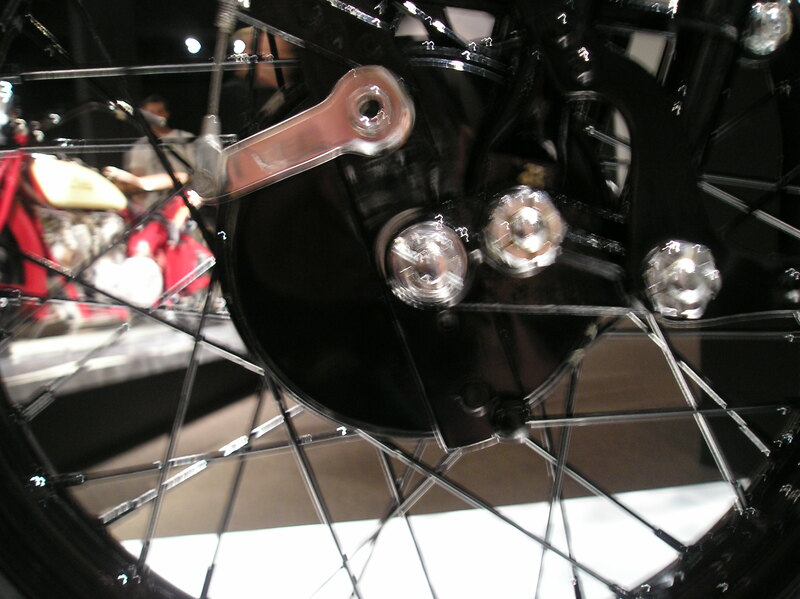 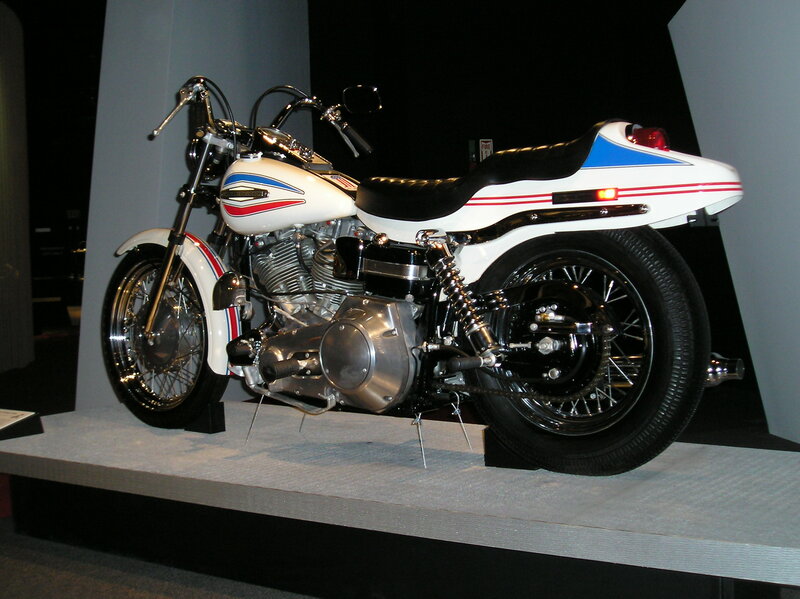 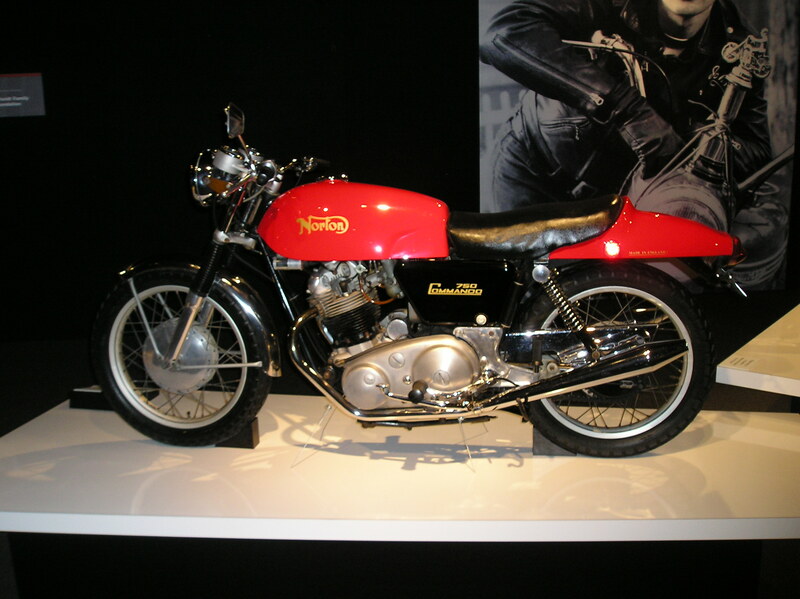 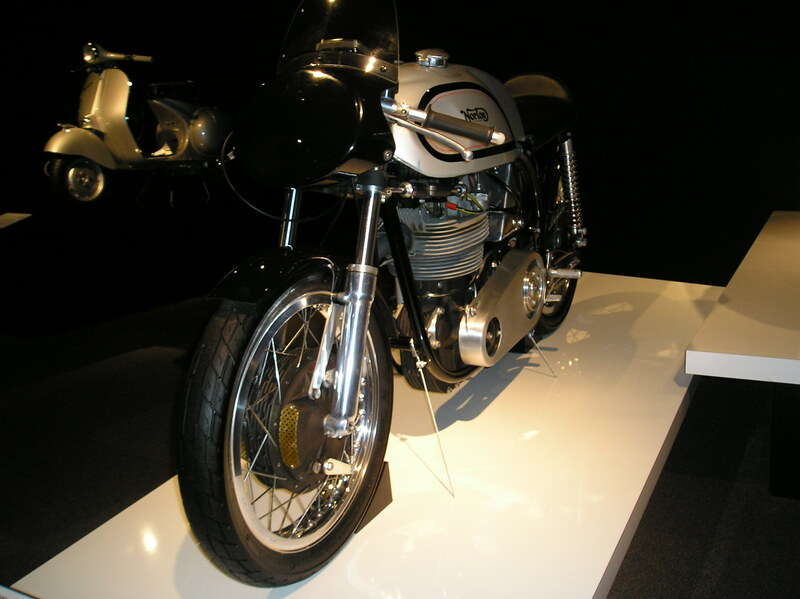 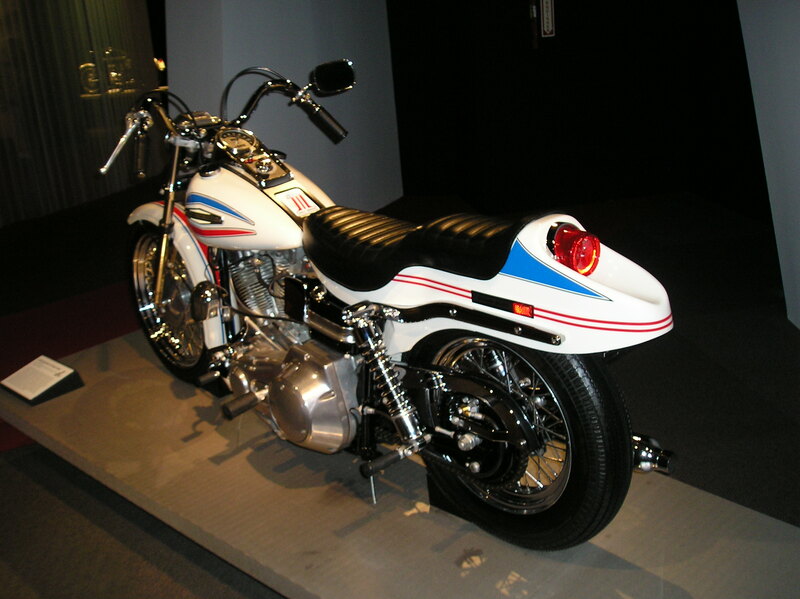 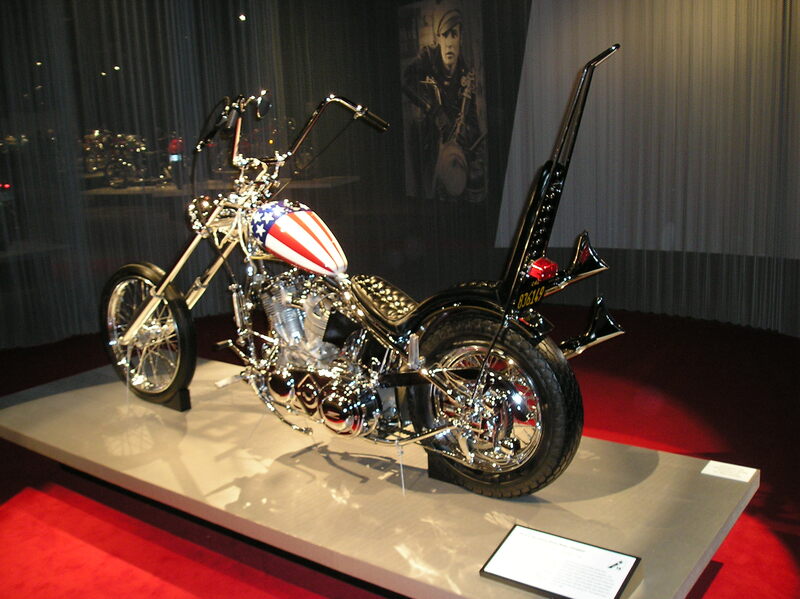 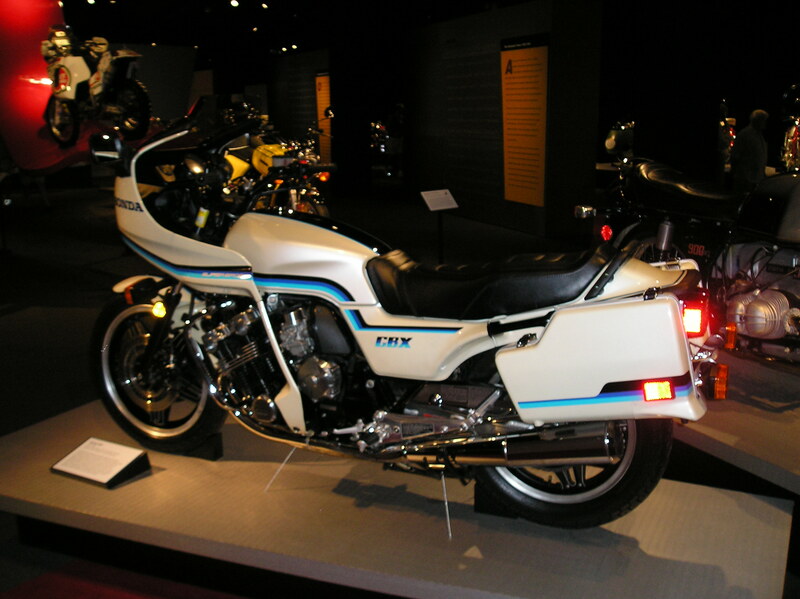 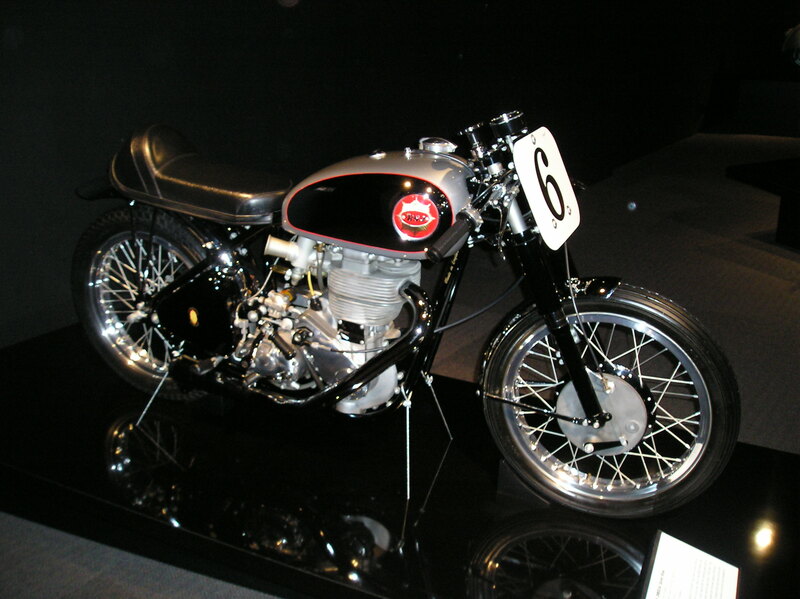 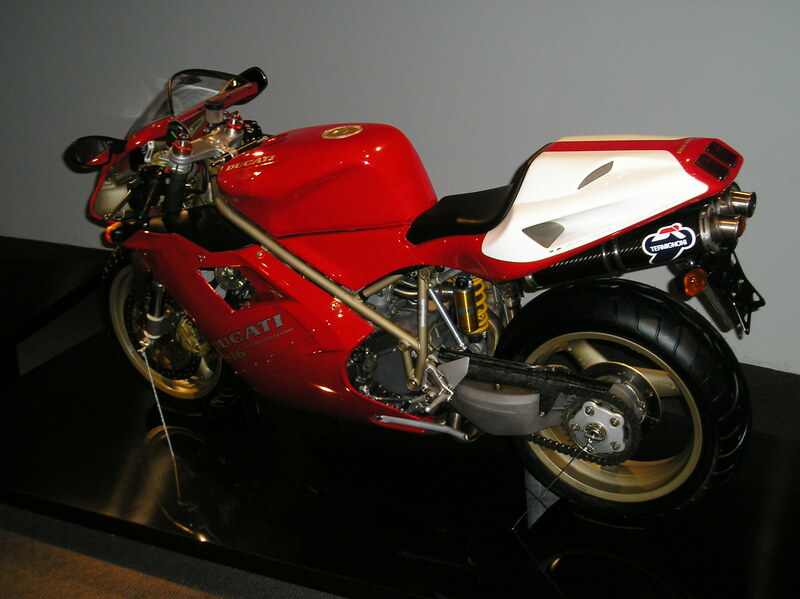 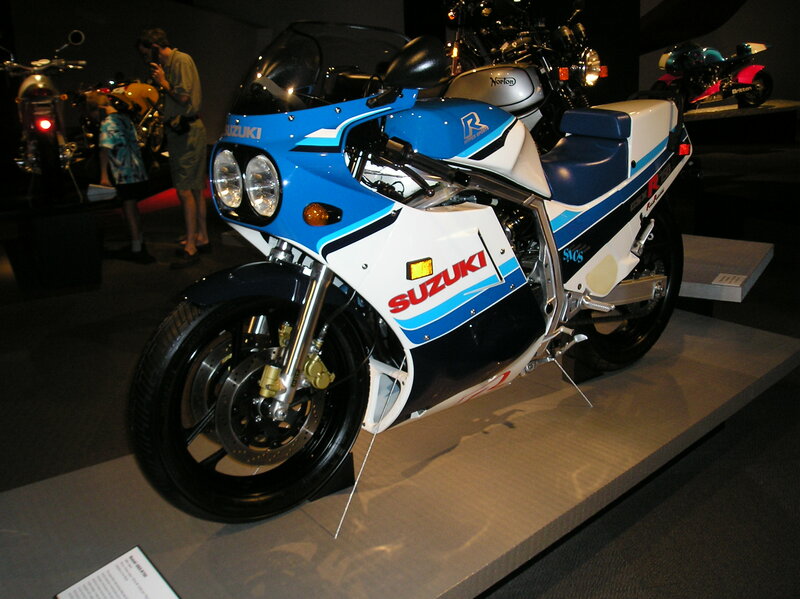 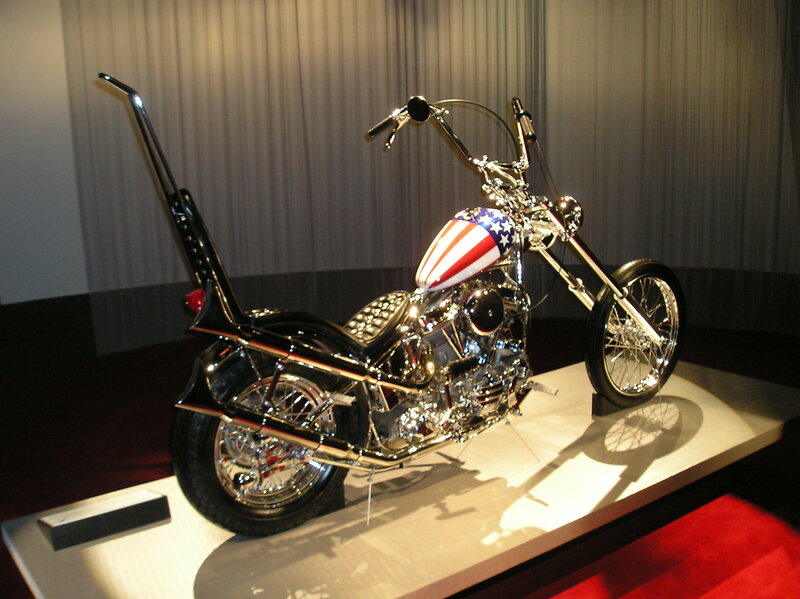 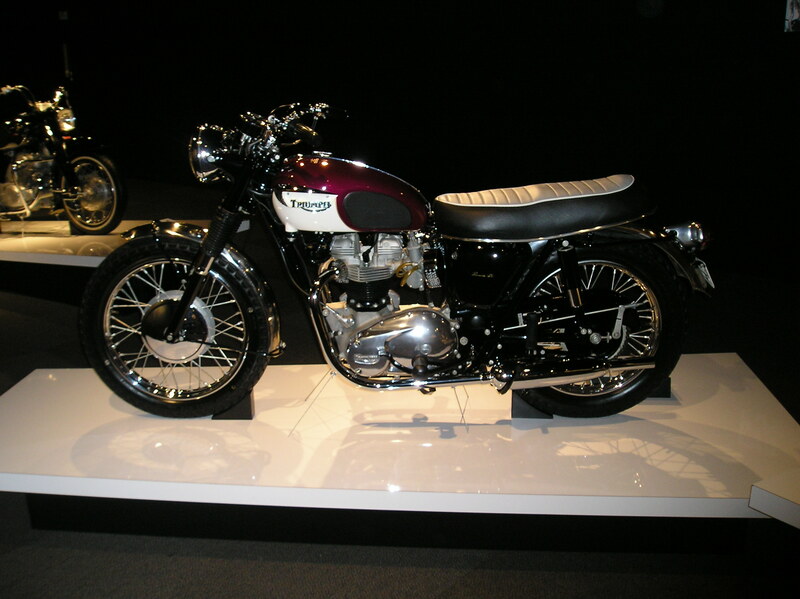 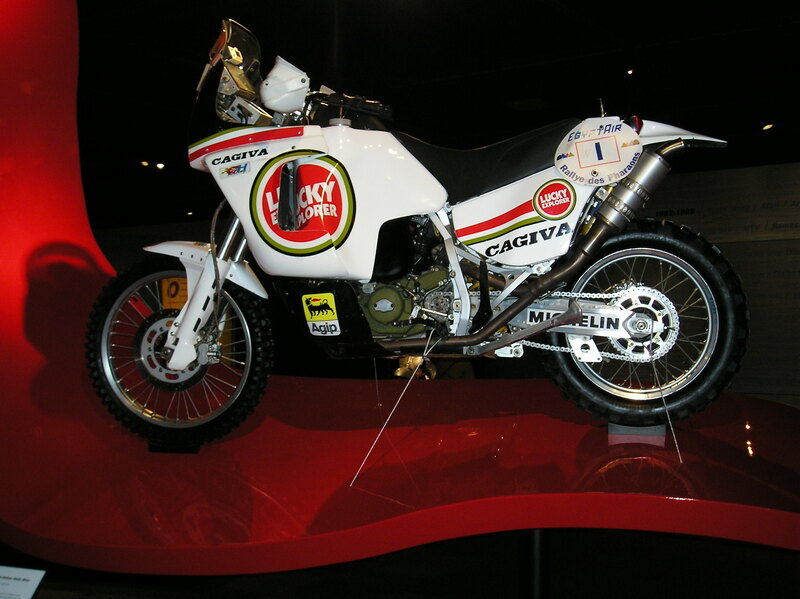 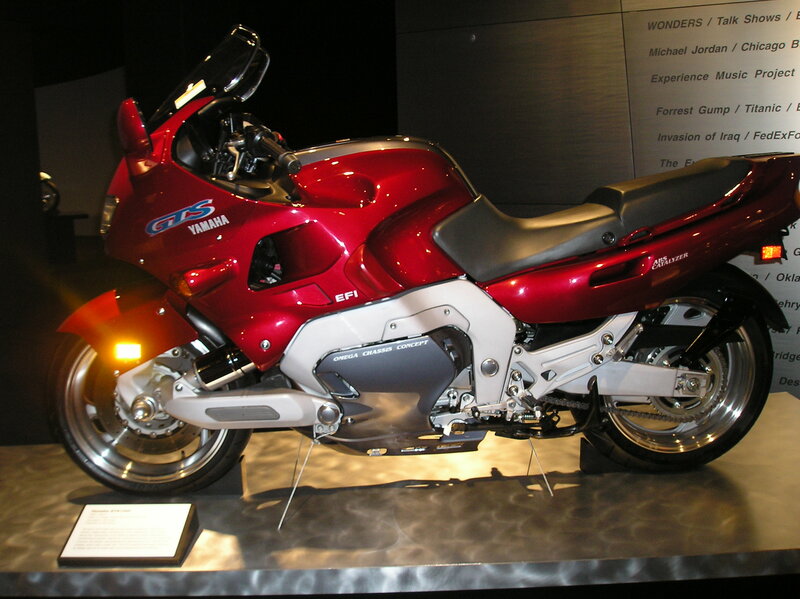 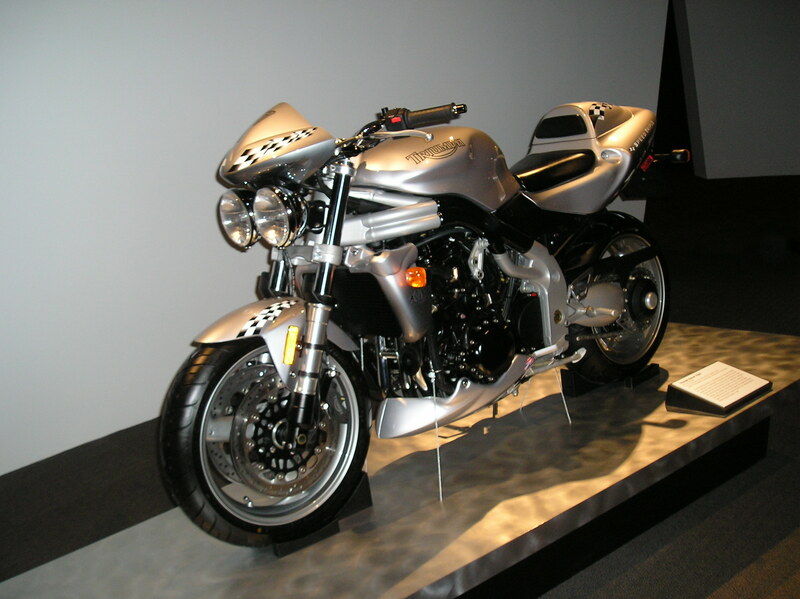 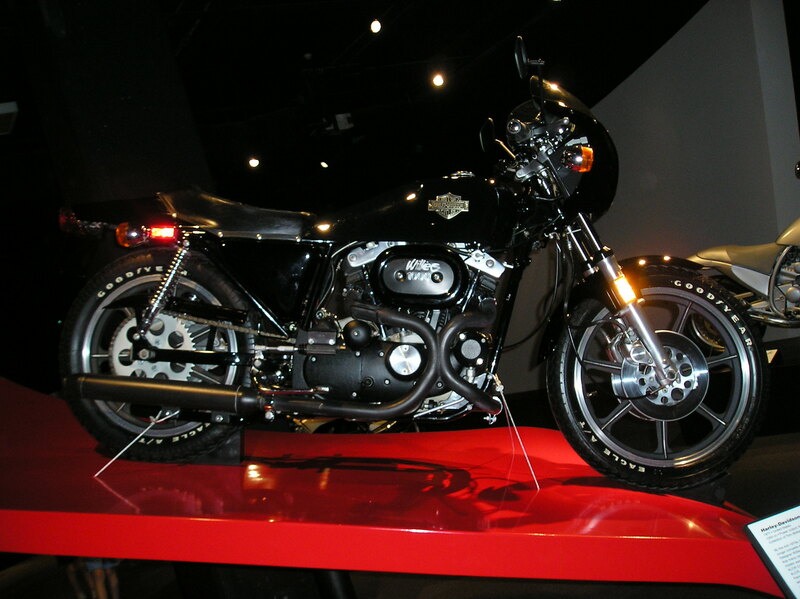 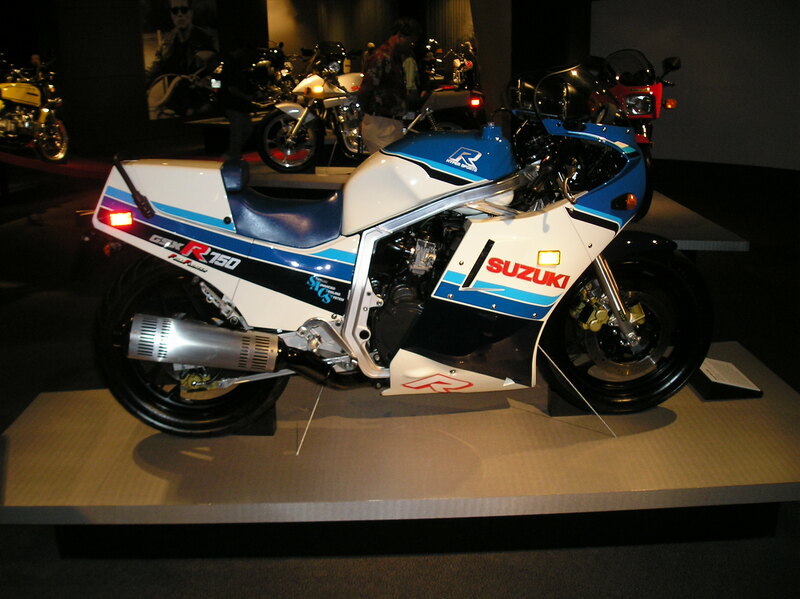 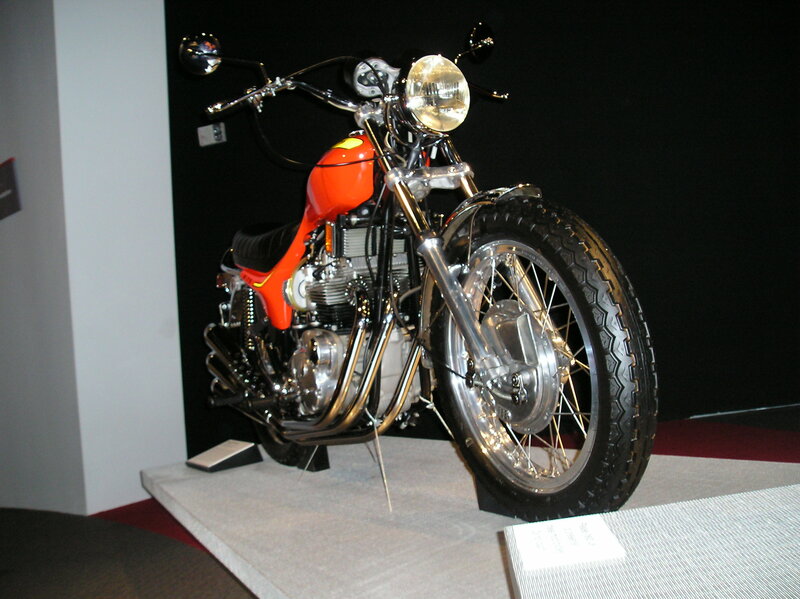 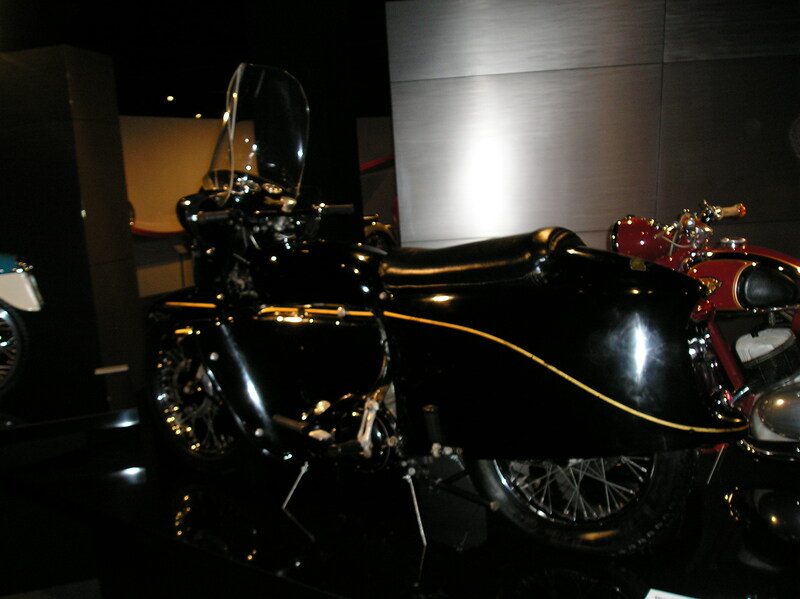 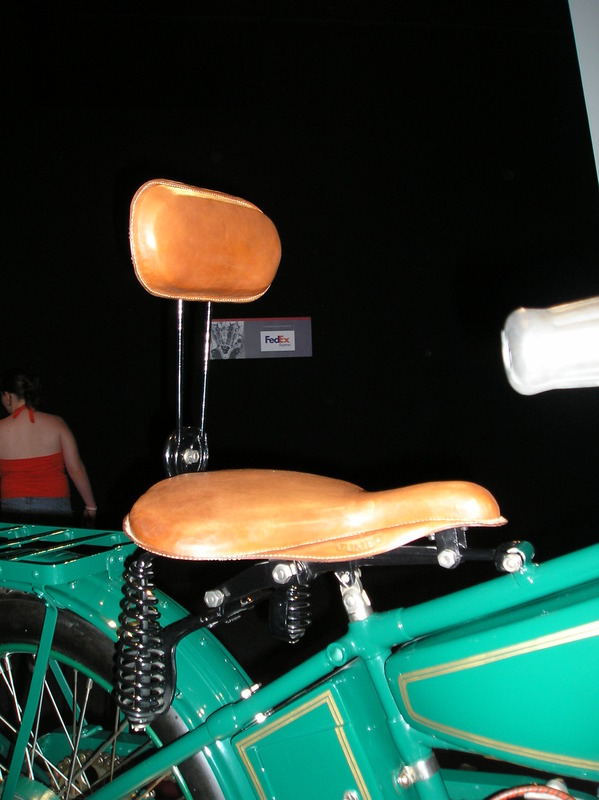 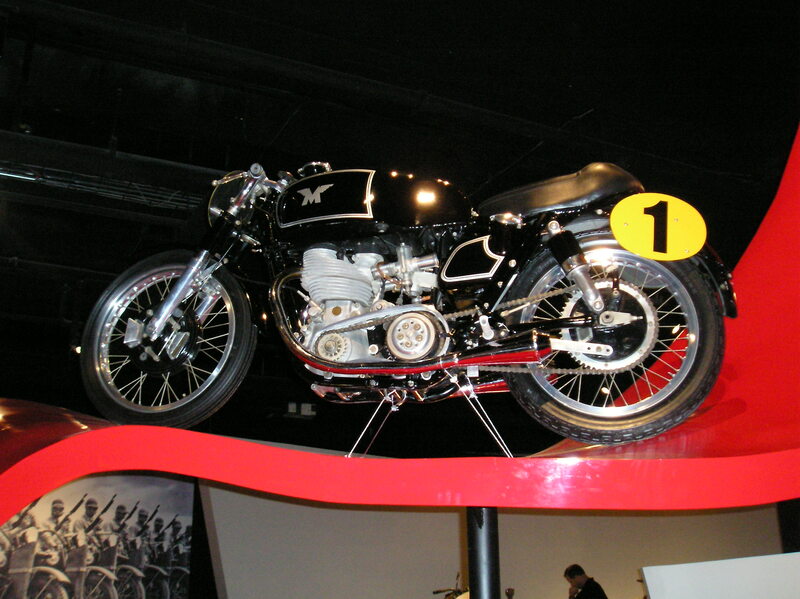 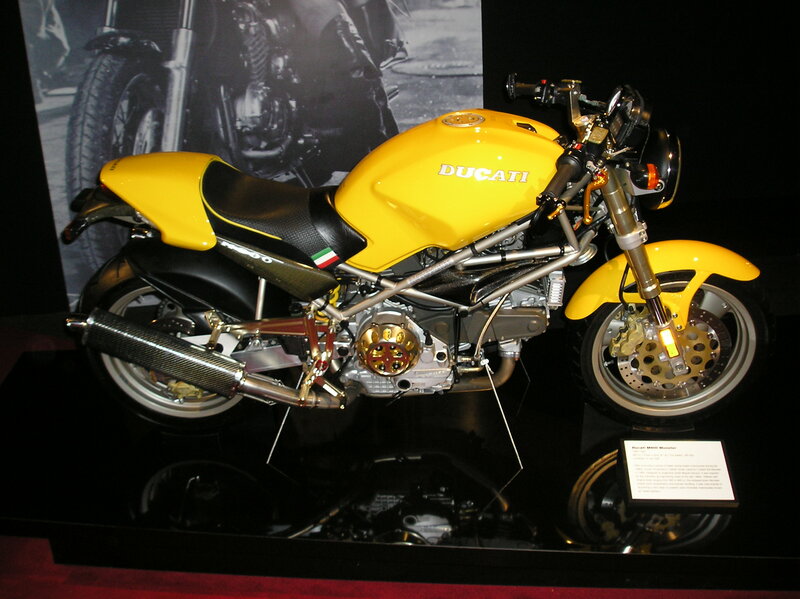 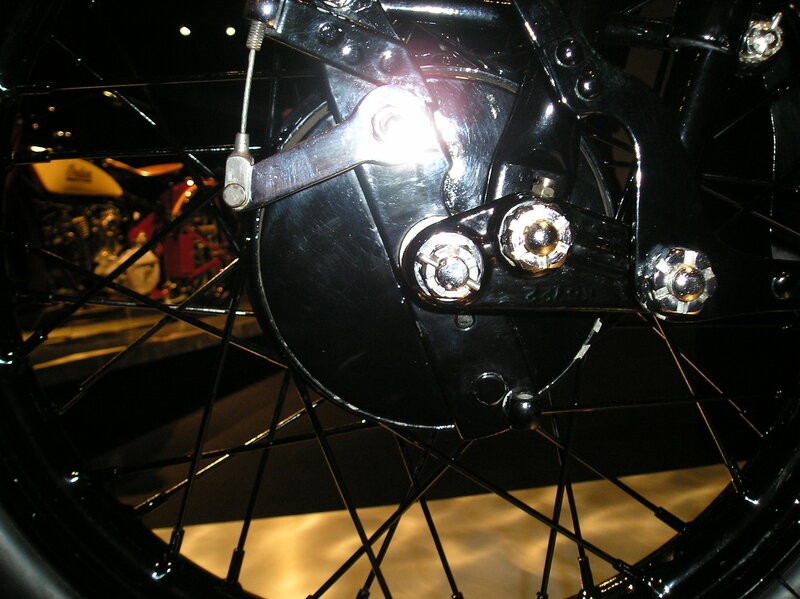 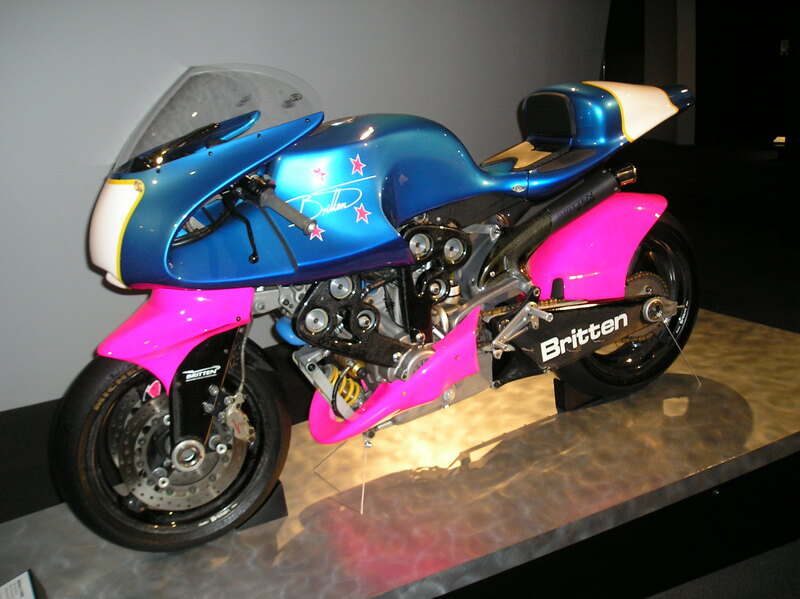 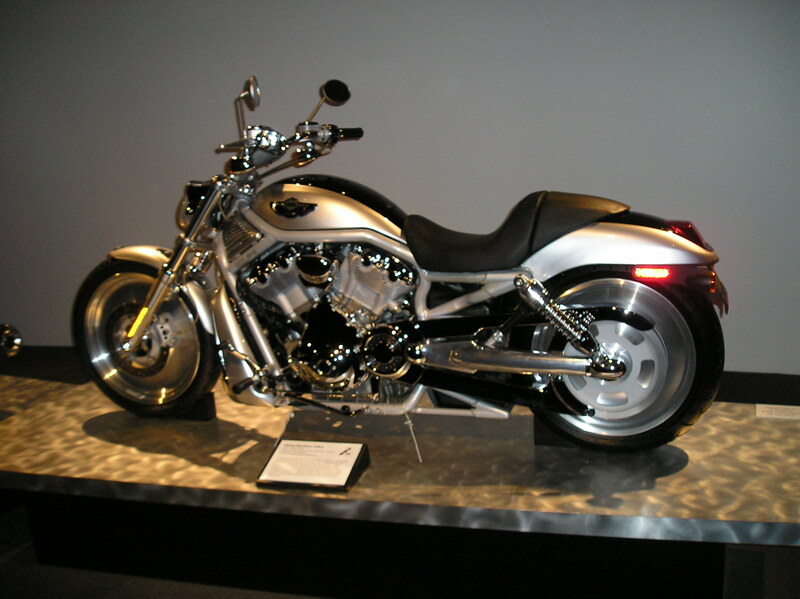 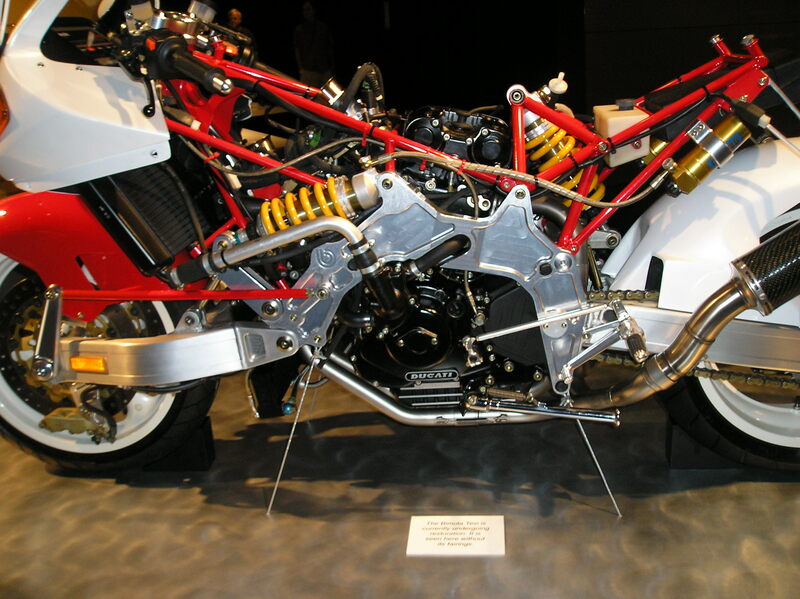 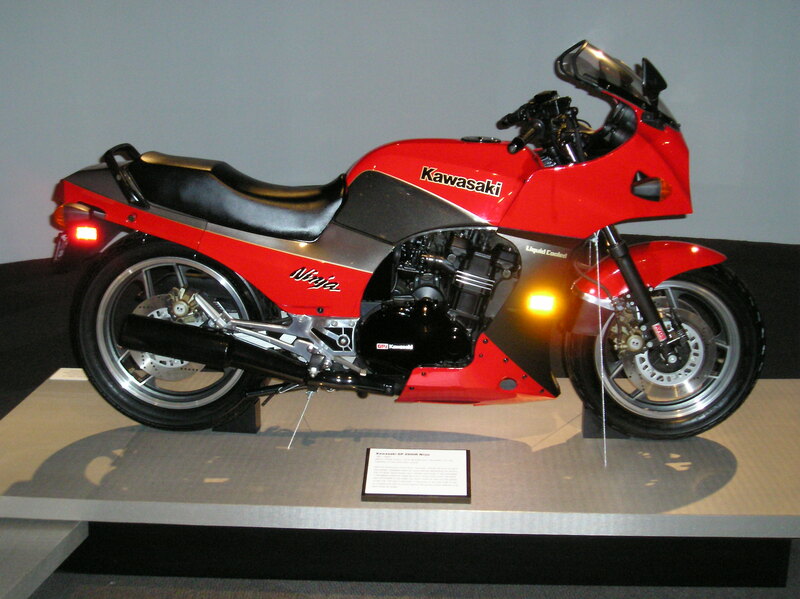 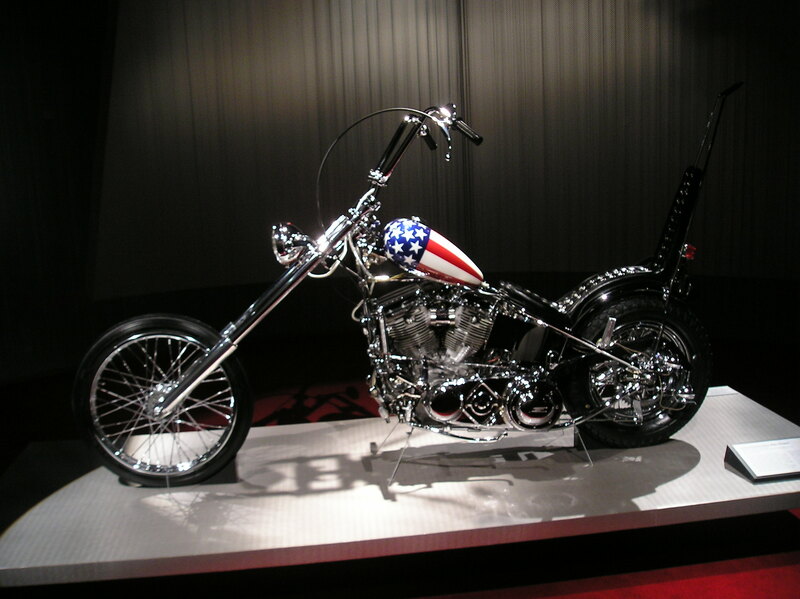 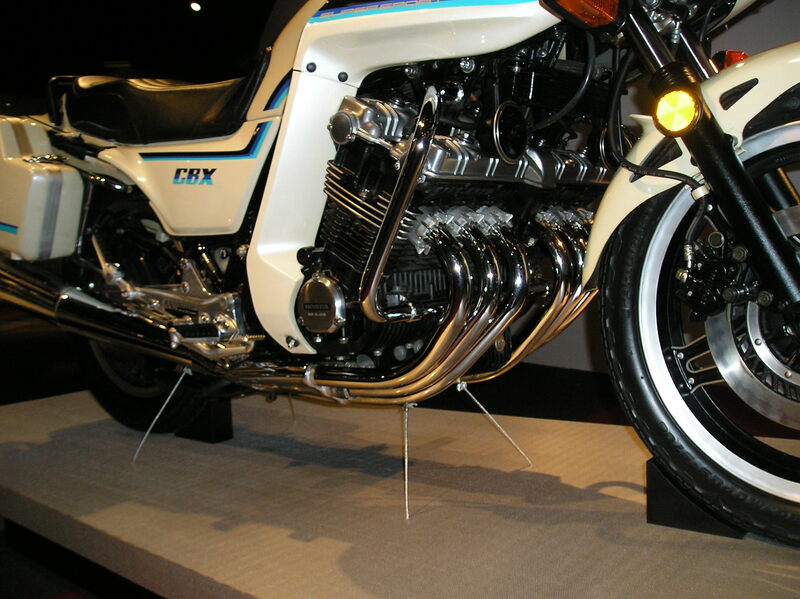 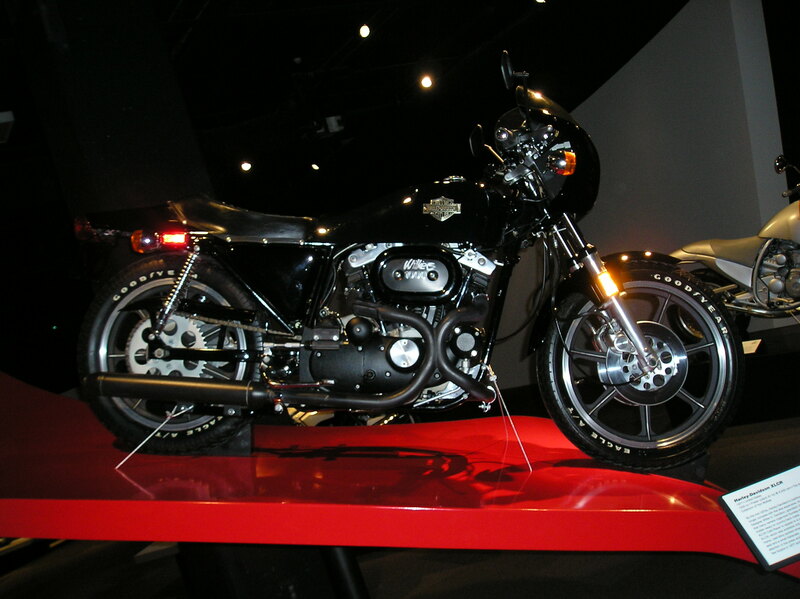 If you have time or want more info on the bikes seen here go see the exhibit for yourself. 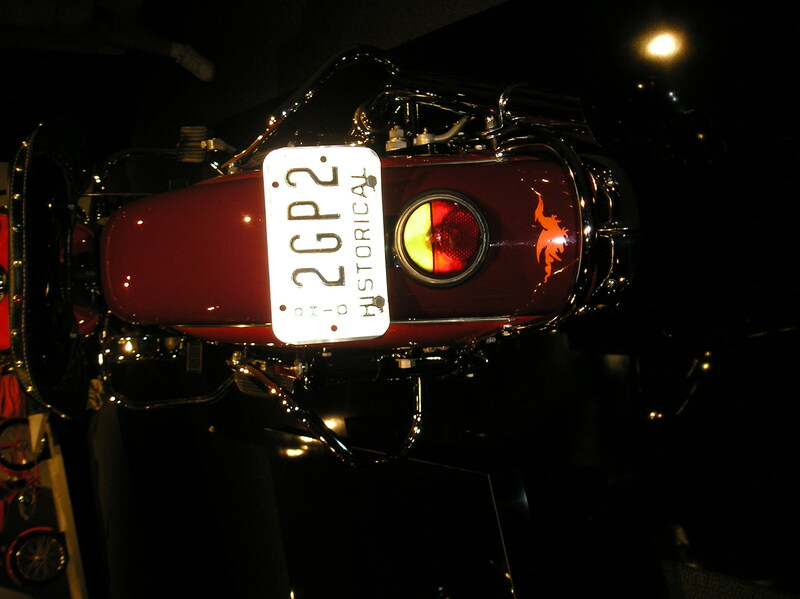 It is well worth the admission price. 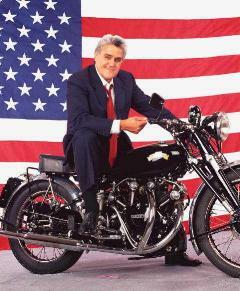 The voice of The Wonders Exhibit self guided tour is none other than motorcycle enthusiast and star of the Tonight Show - Mr. Jay Leno. 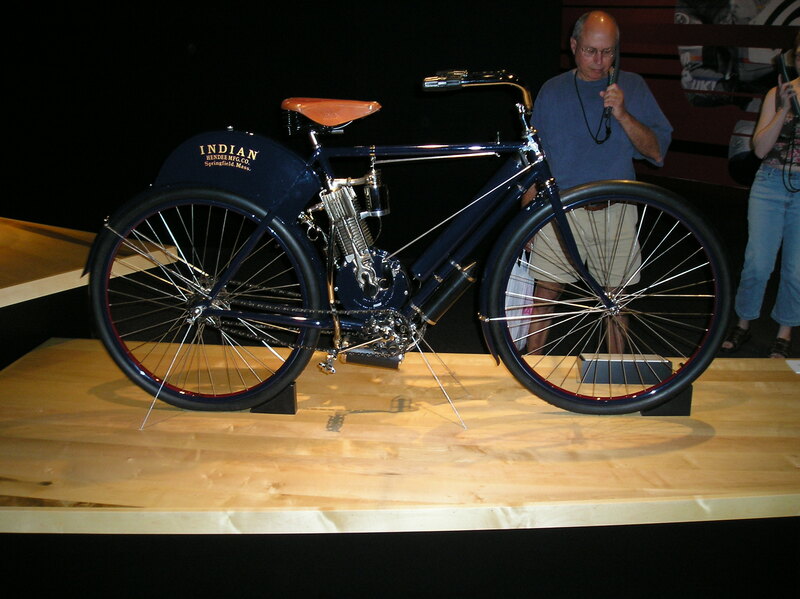 If you would prefer to see these photos in a slide show click here. 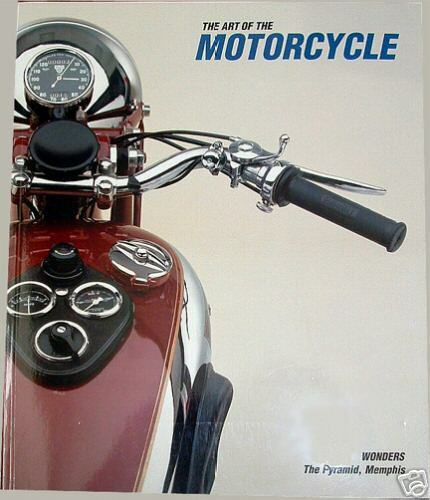 This book covers all the details of the bikes you see on this page. 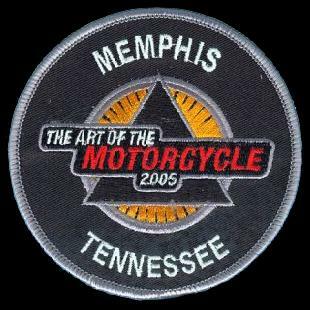 It is an excellent book that has detailed descriptions of the bikes displayed at the Memphis exhibit. 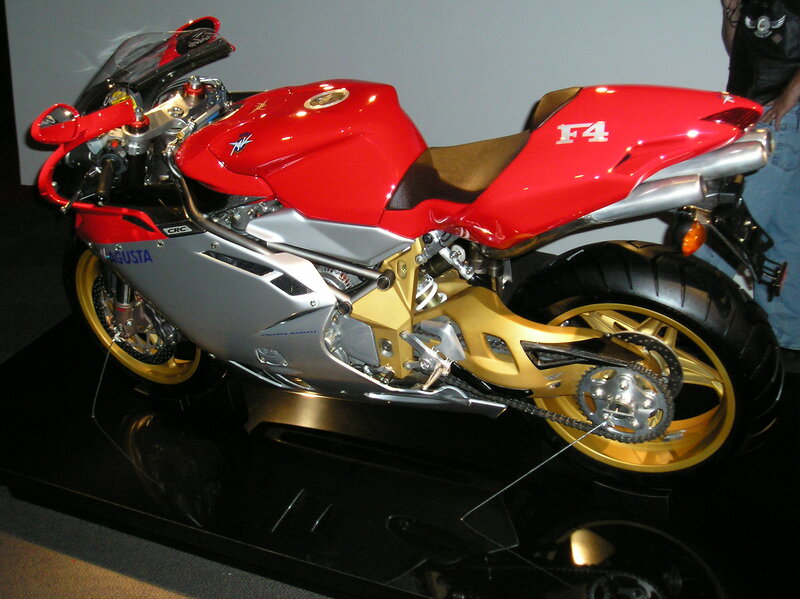 It is also well worth it's asking price. 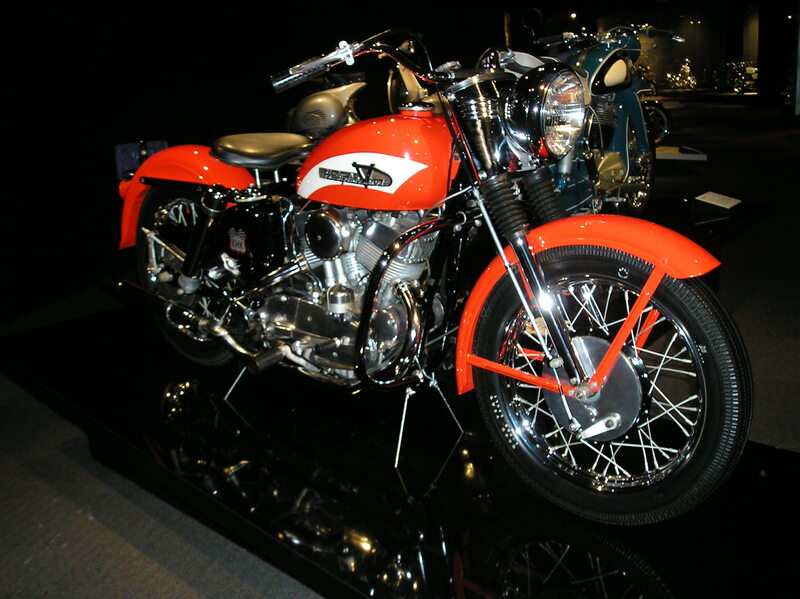 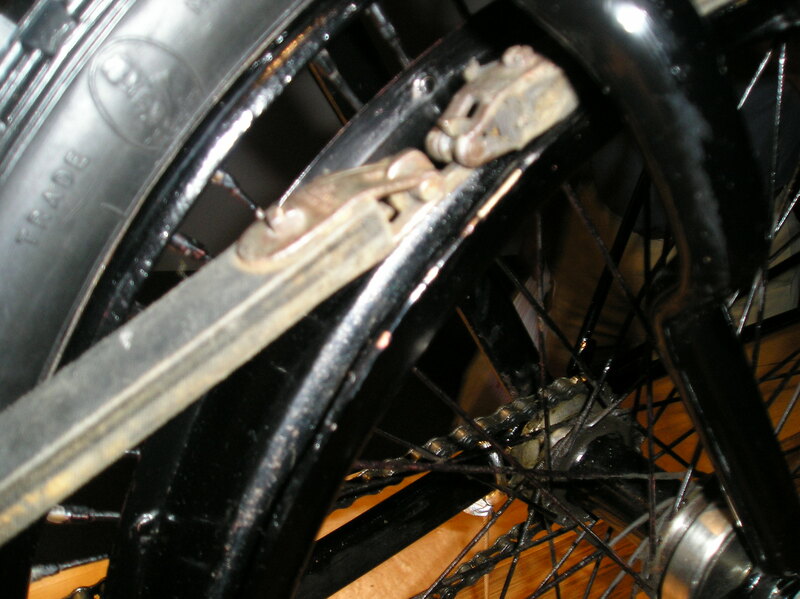 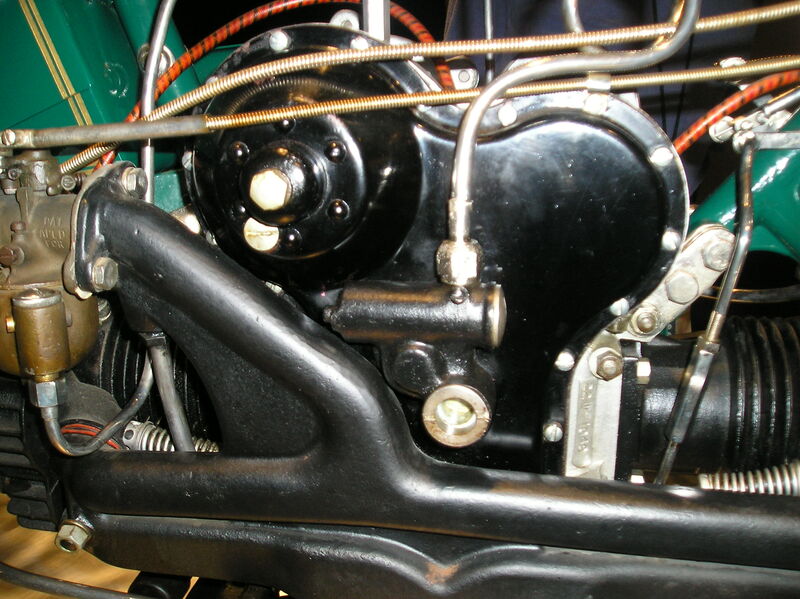 Looking for a vintage motorcycle?